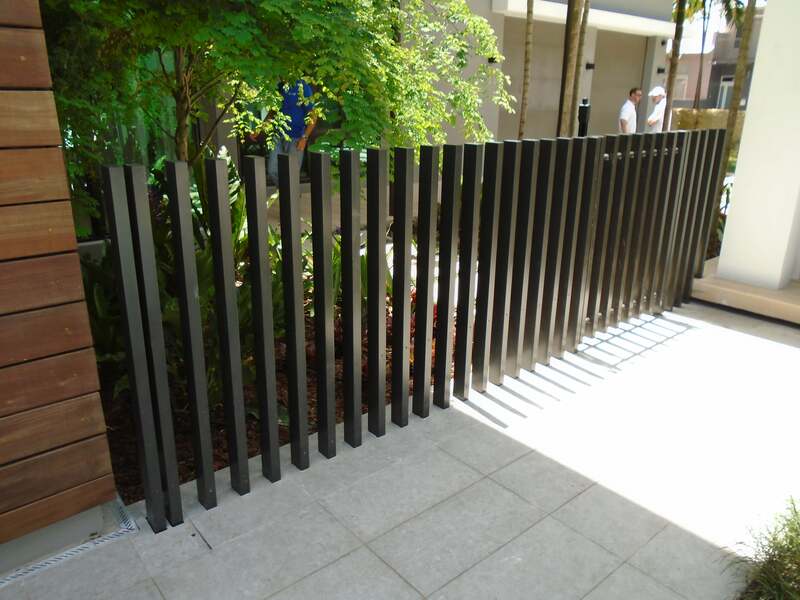 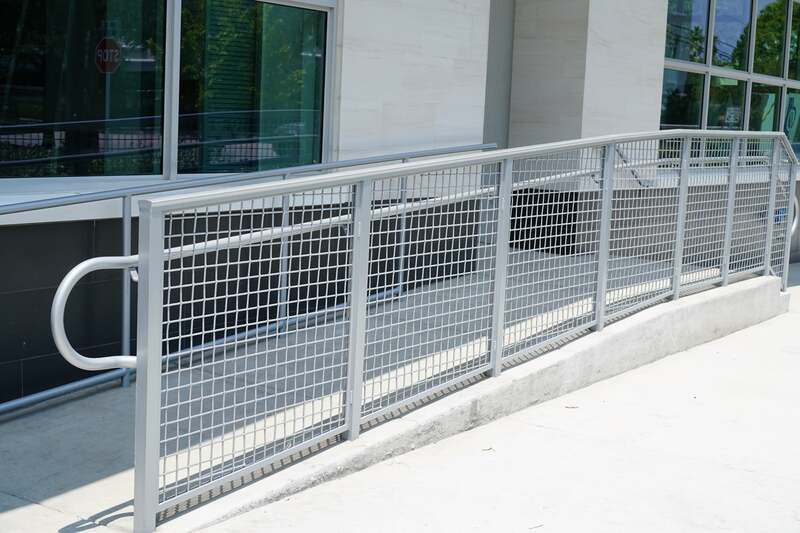 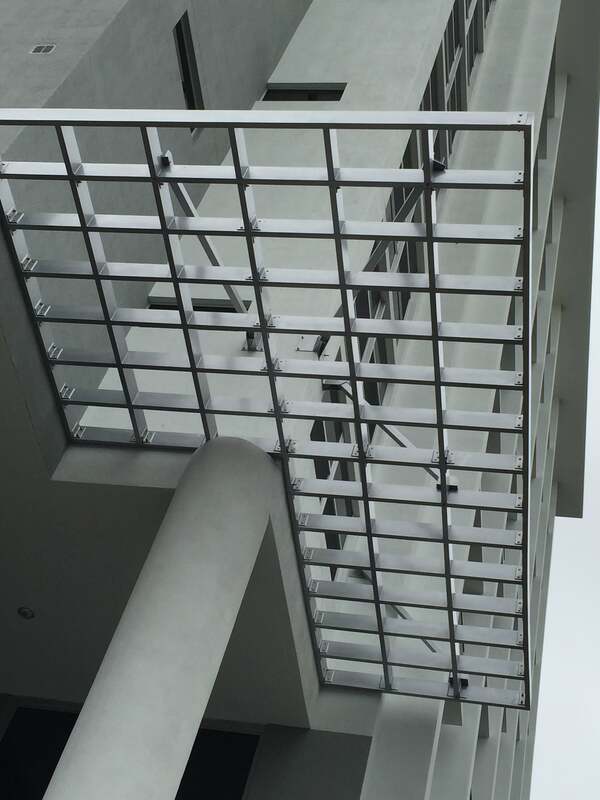 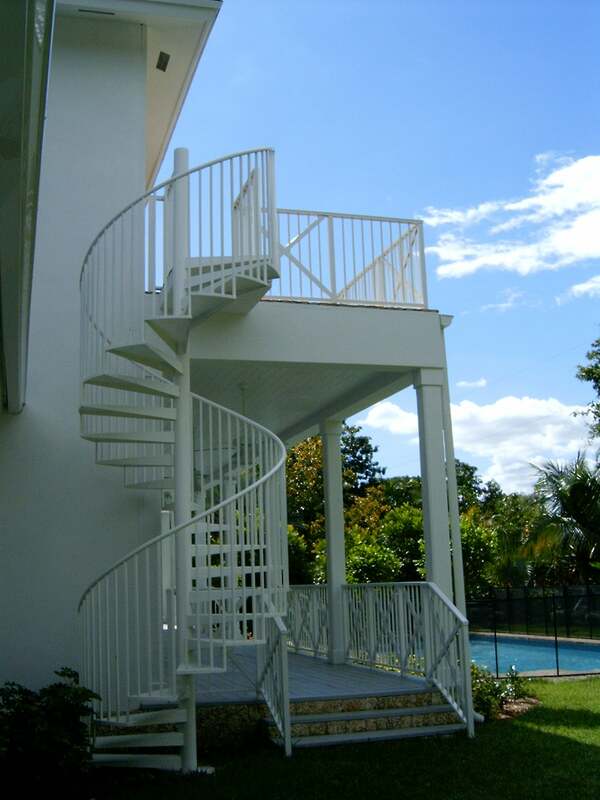 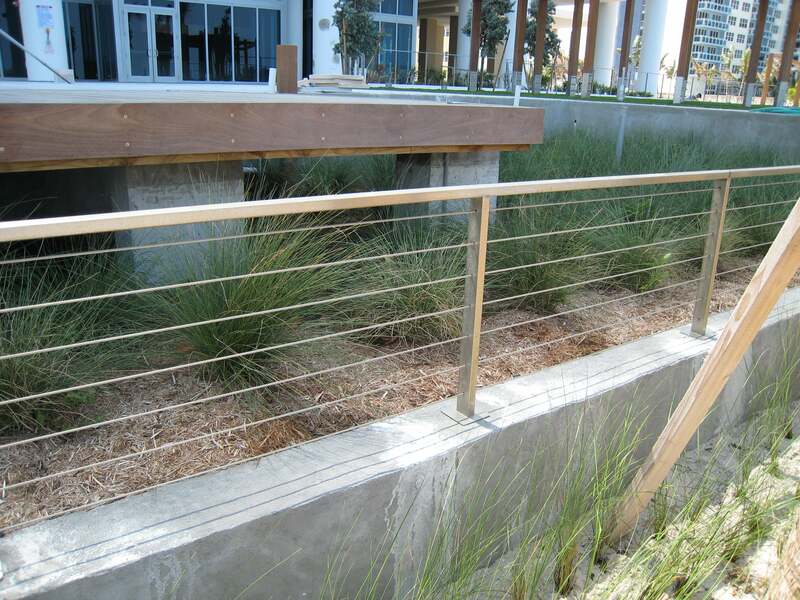 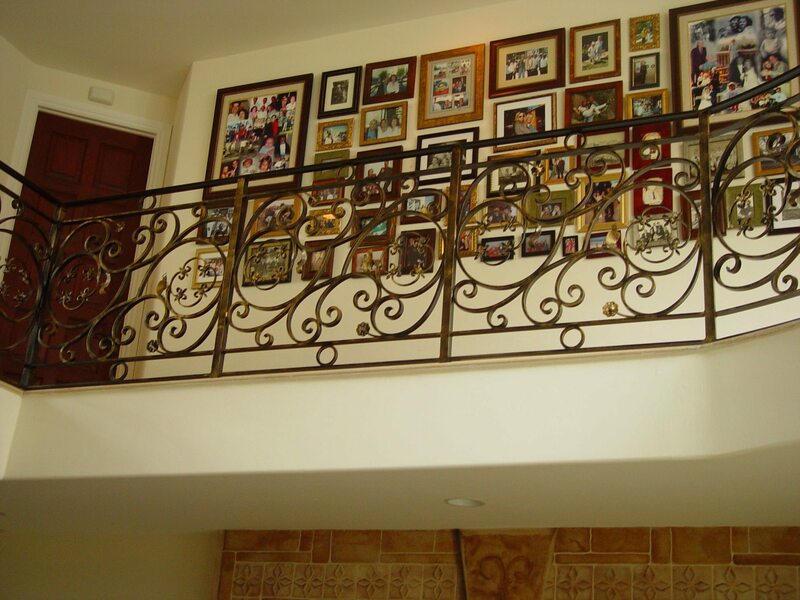 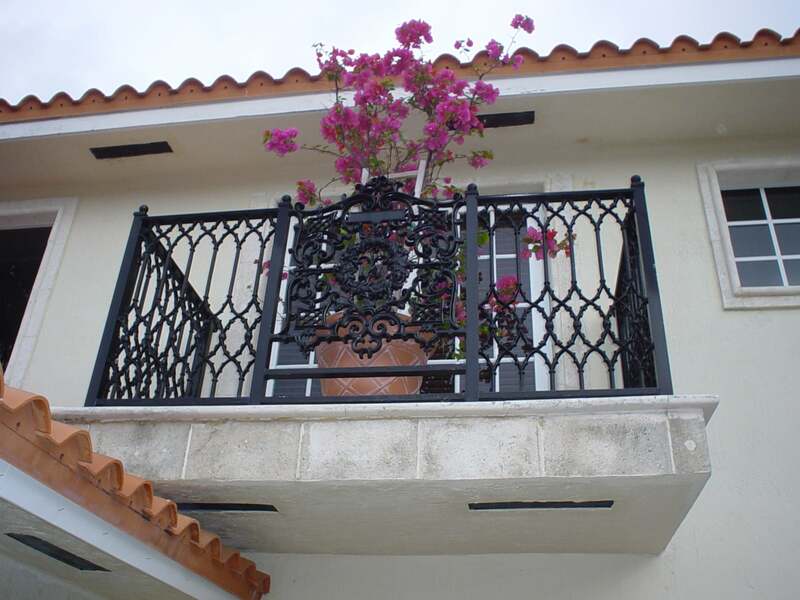 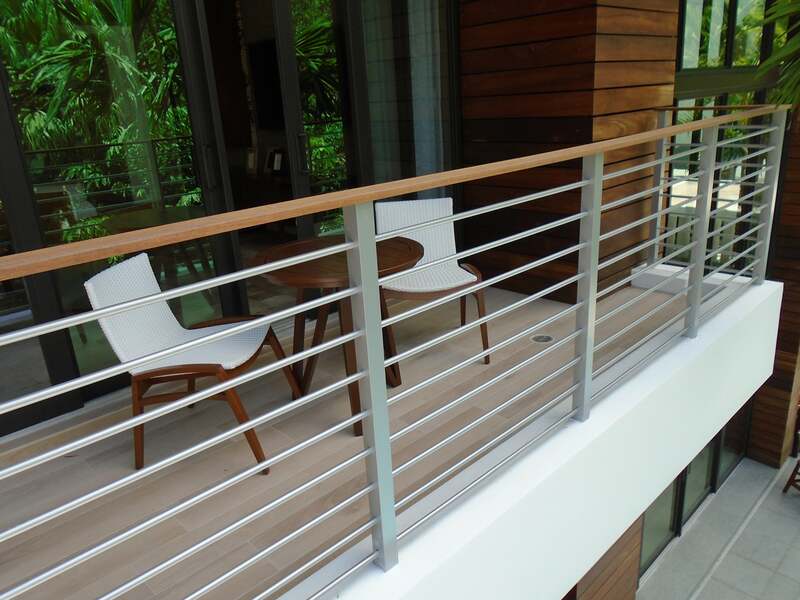 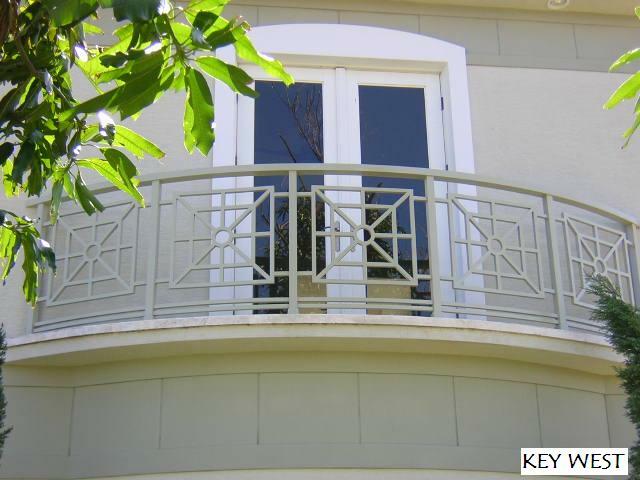 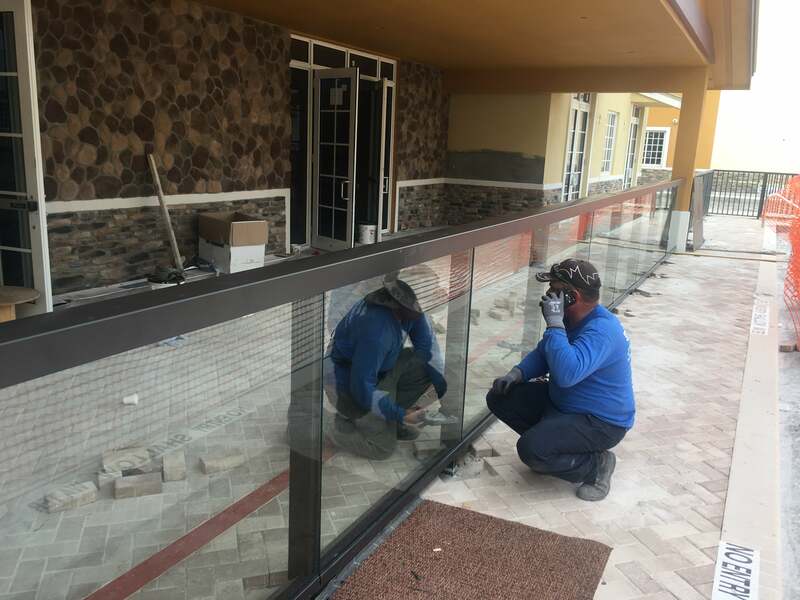 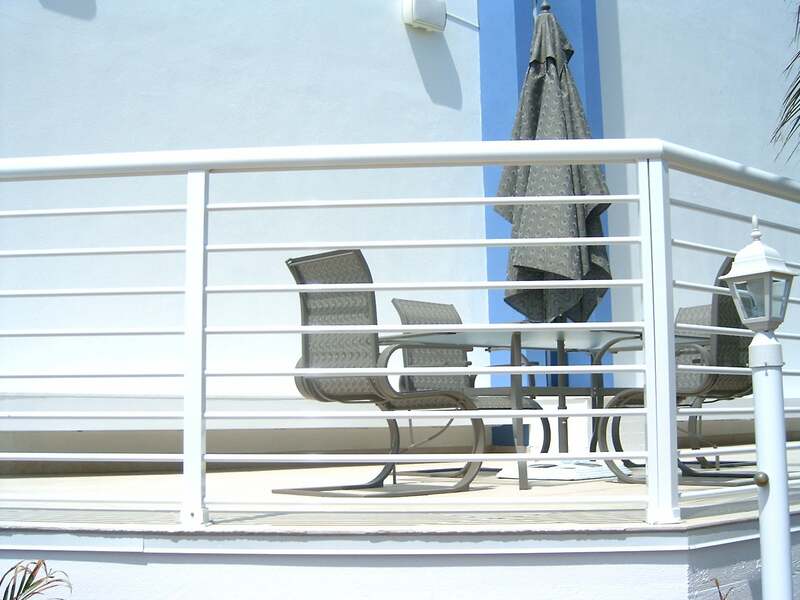 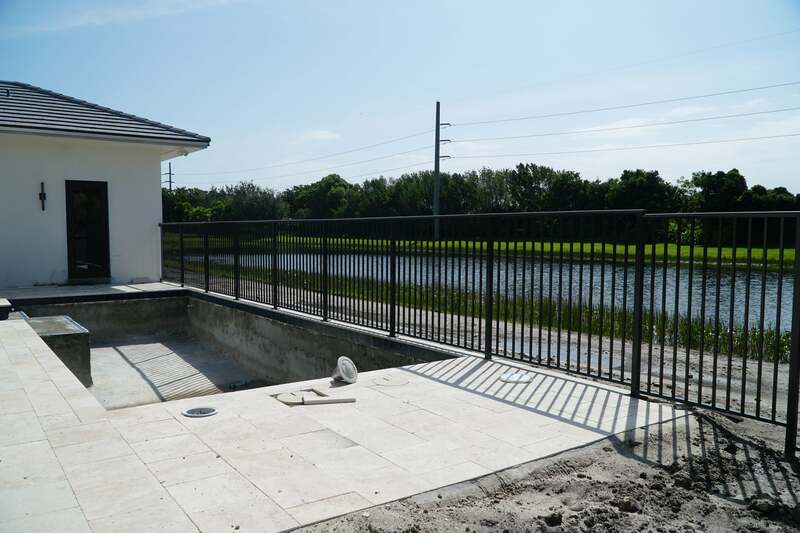 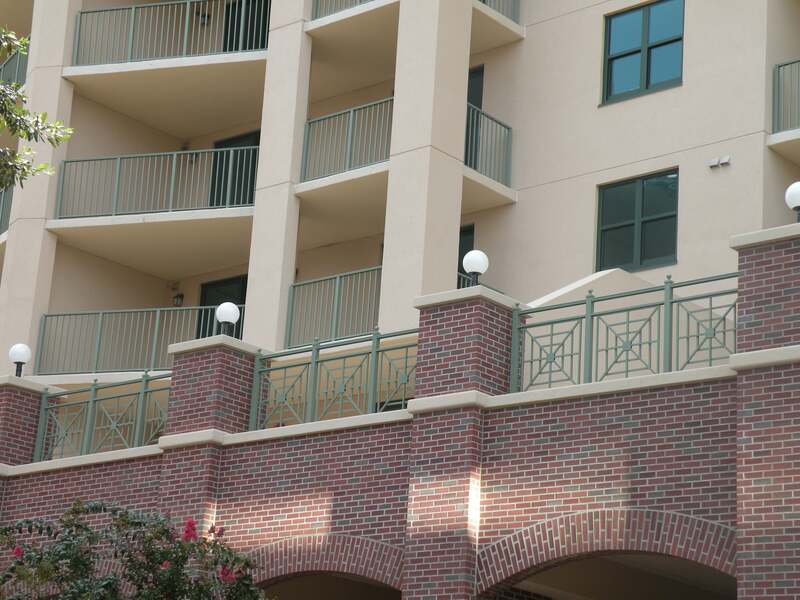 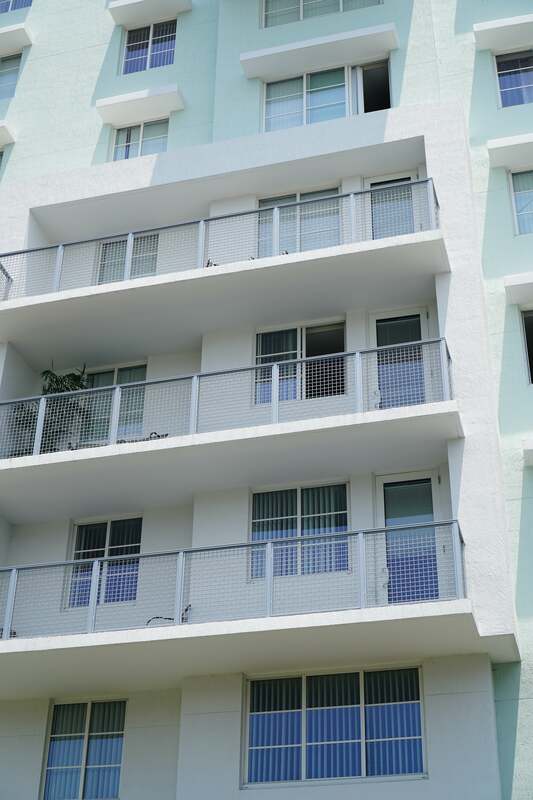 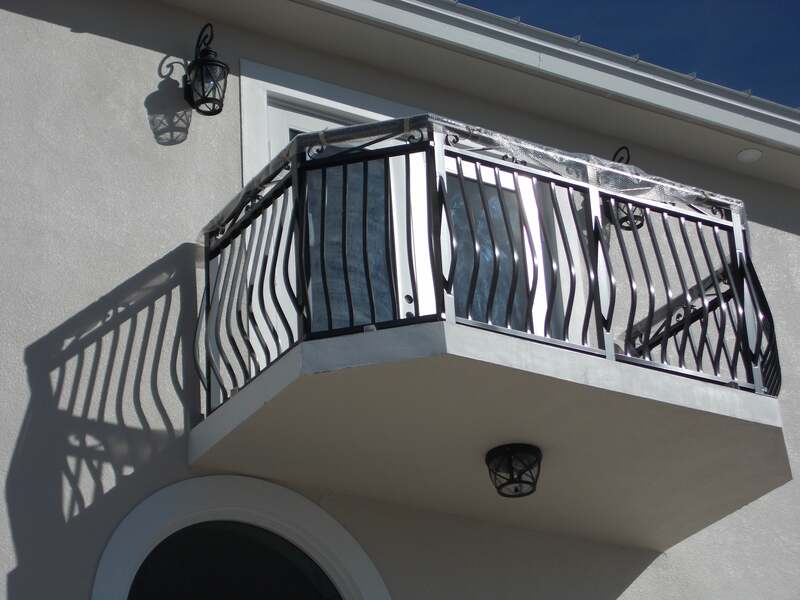 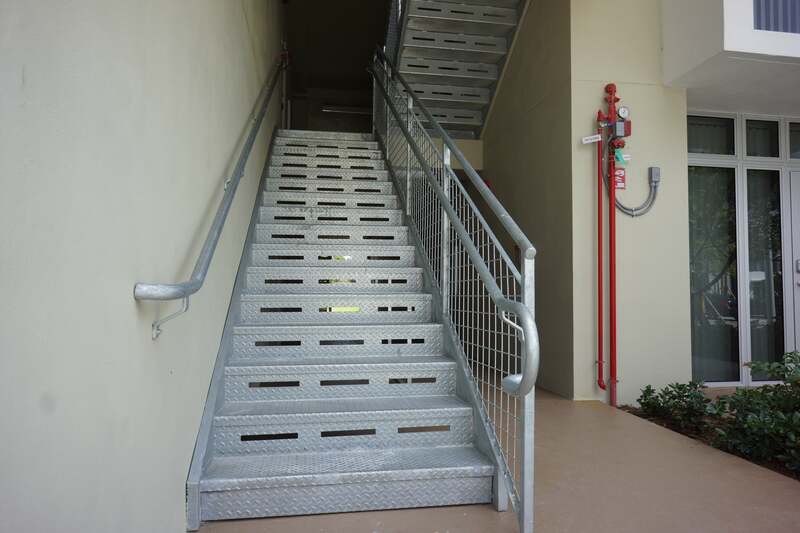 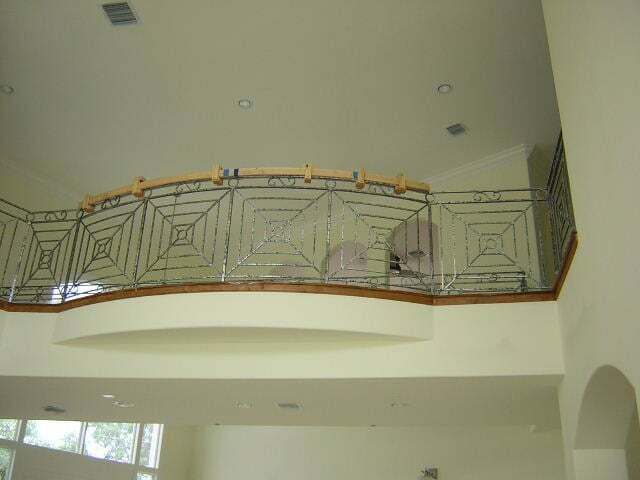 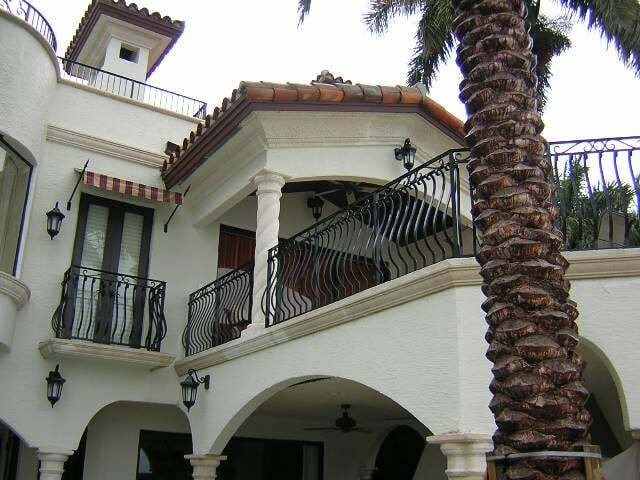 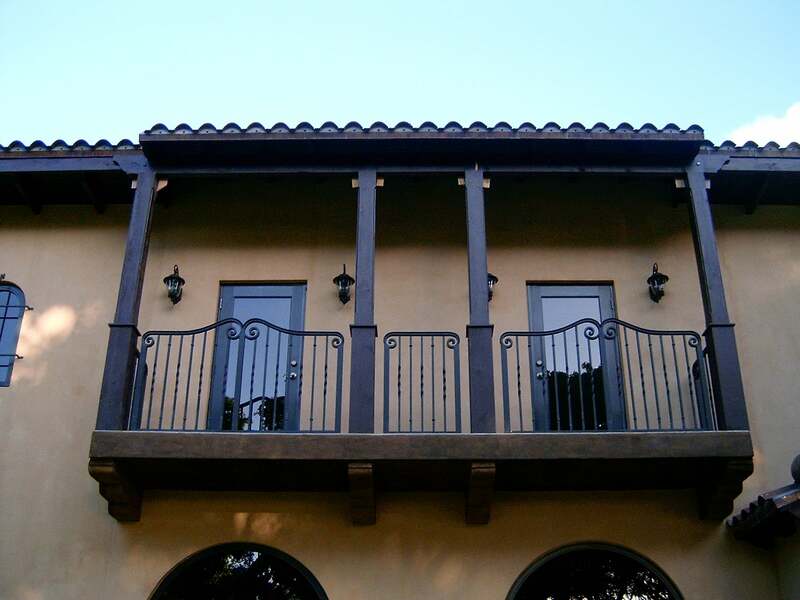 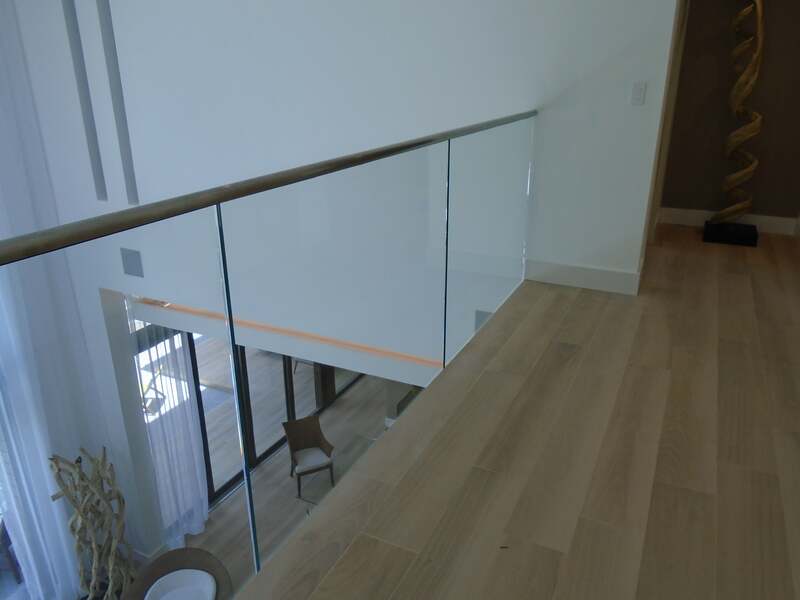 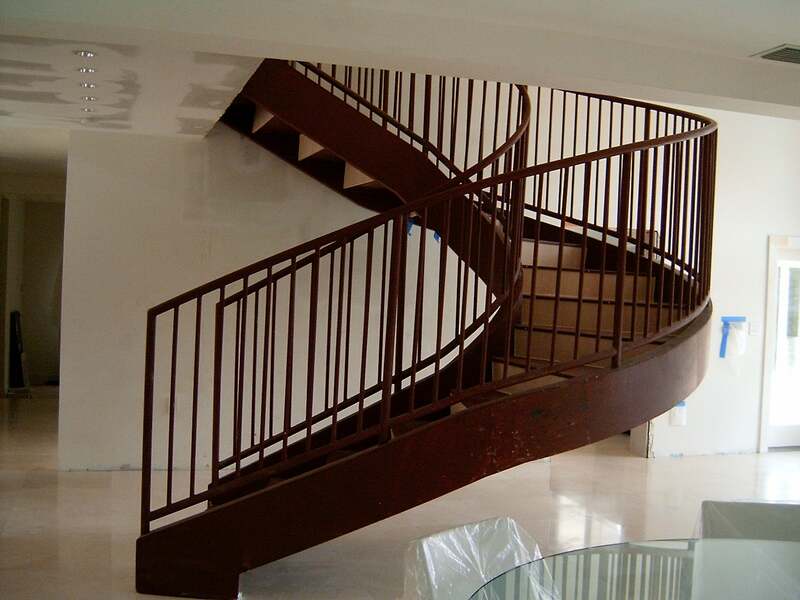 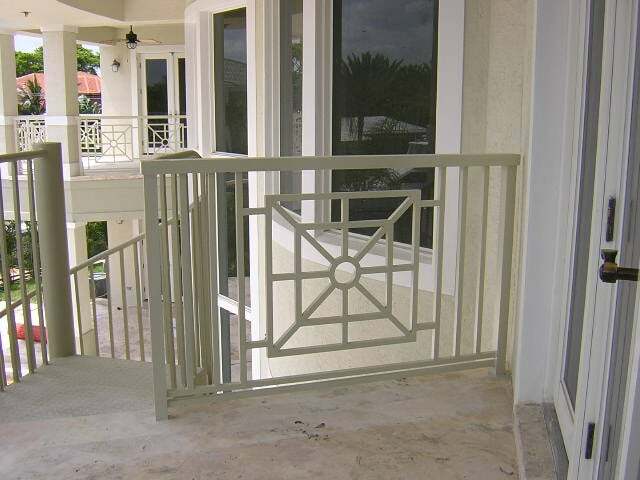 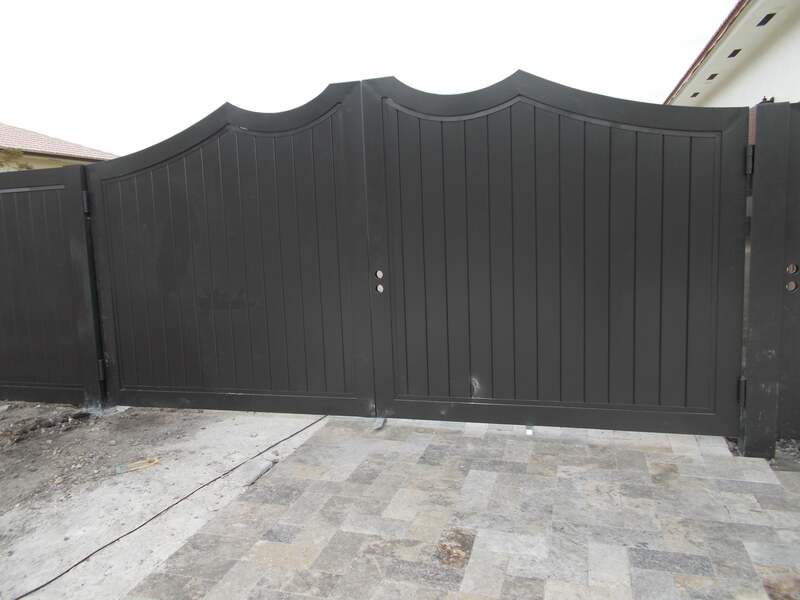 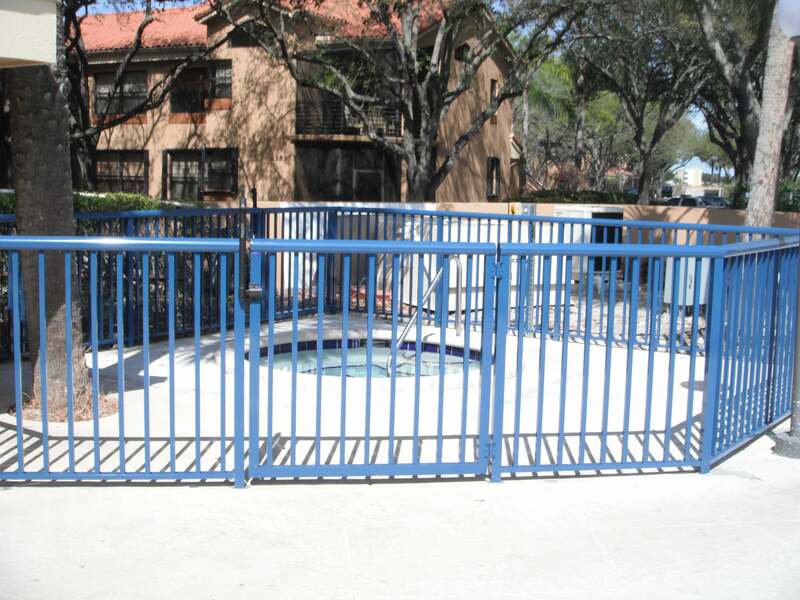 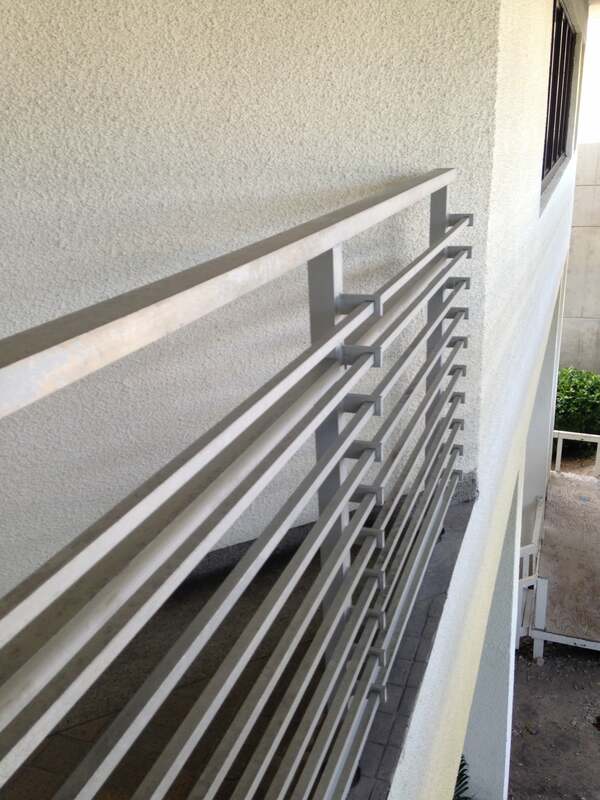 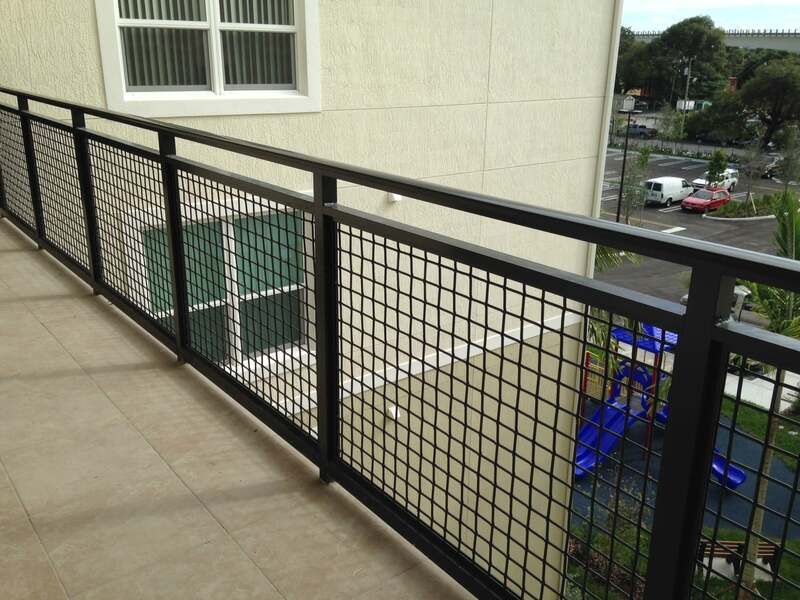 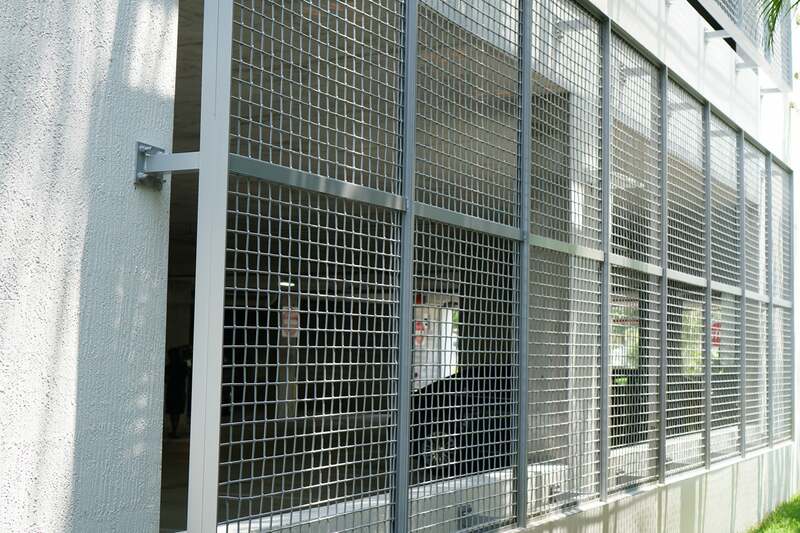 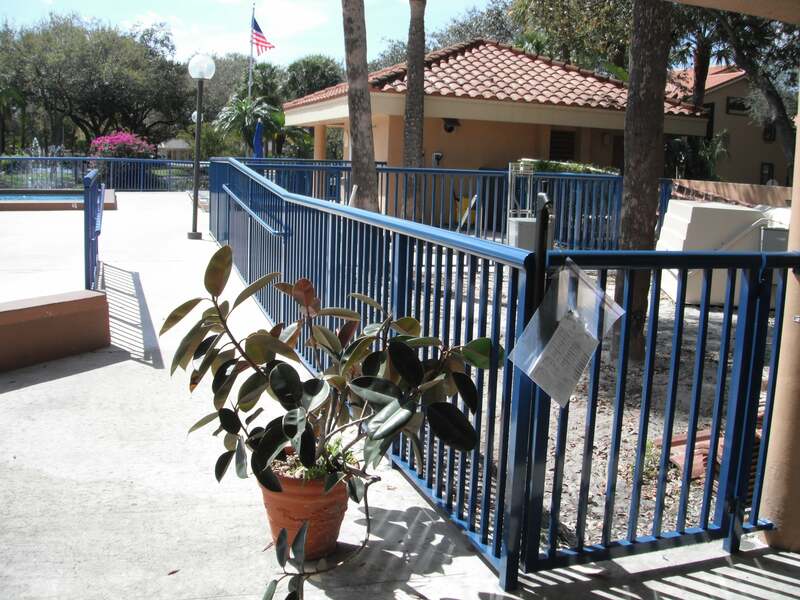 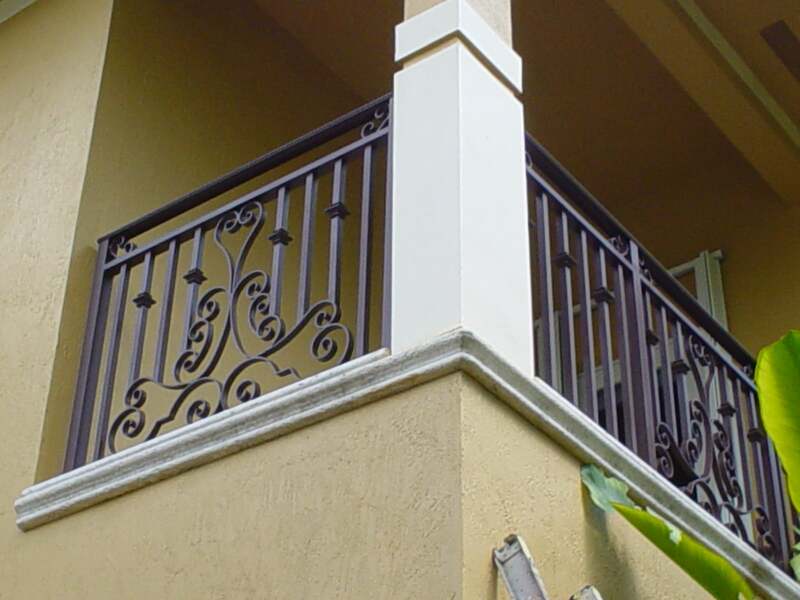 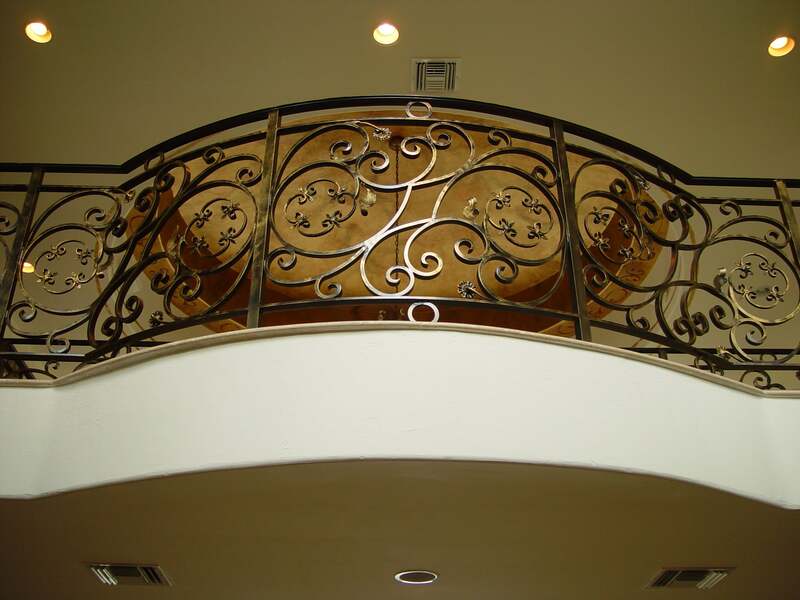 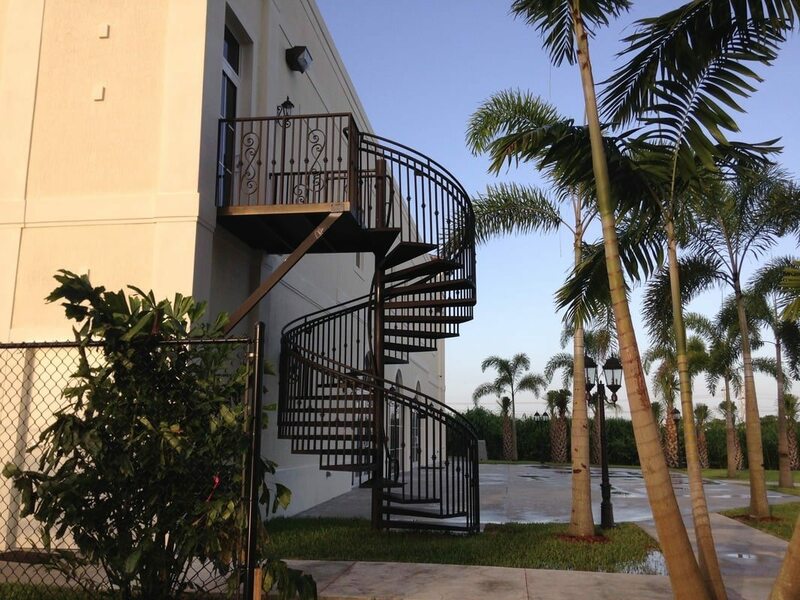 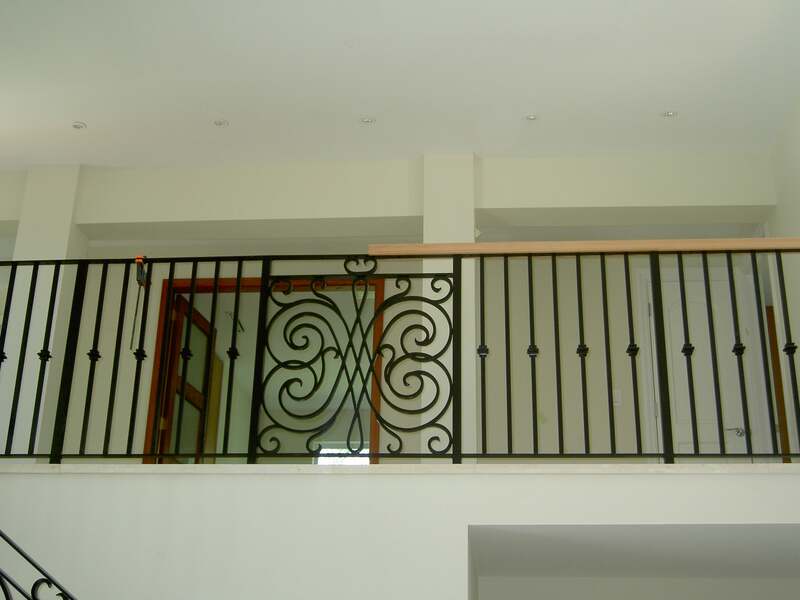 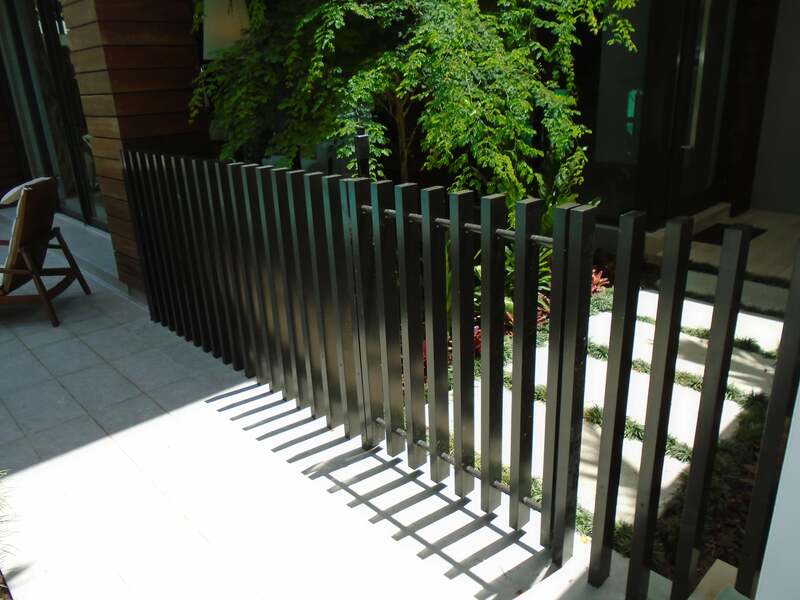 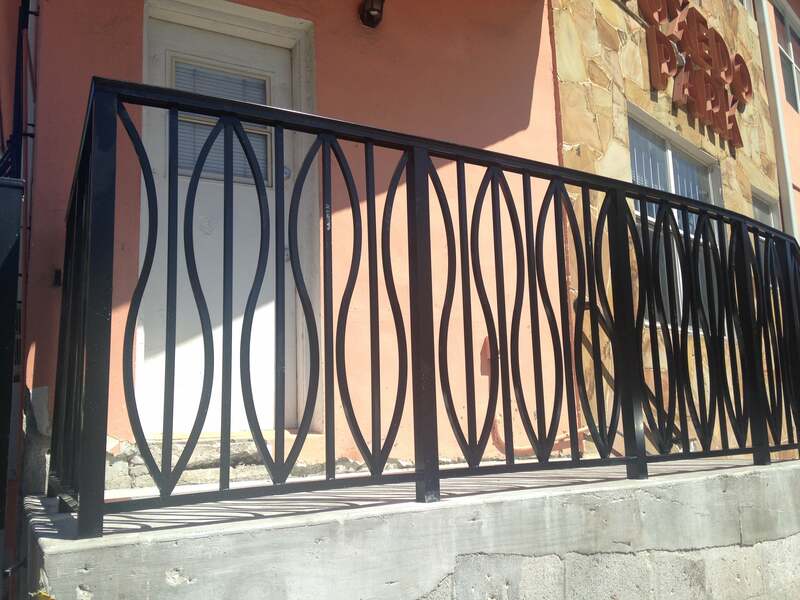 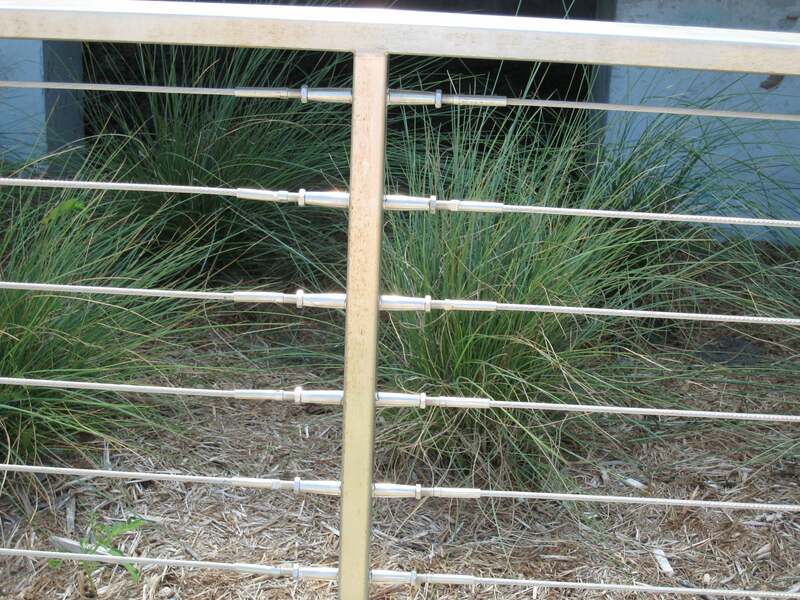 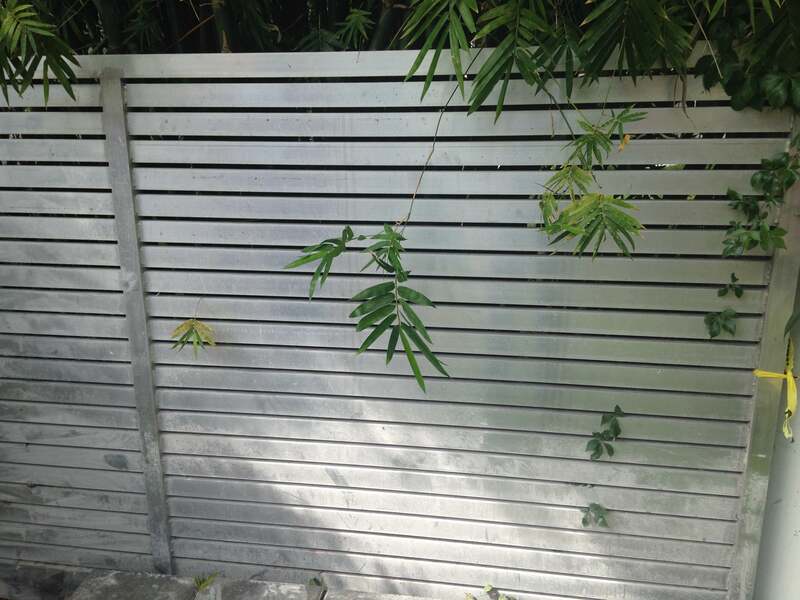 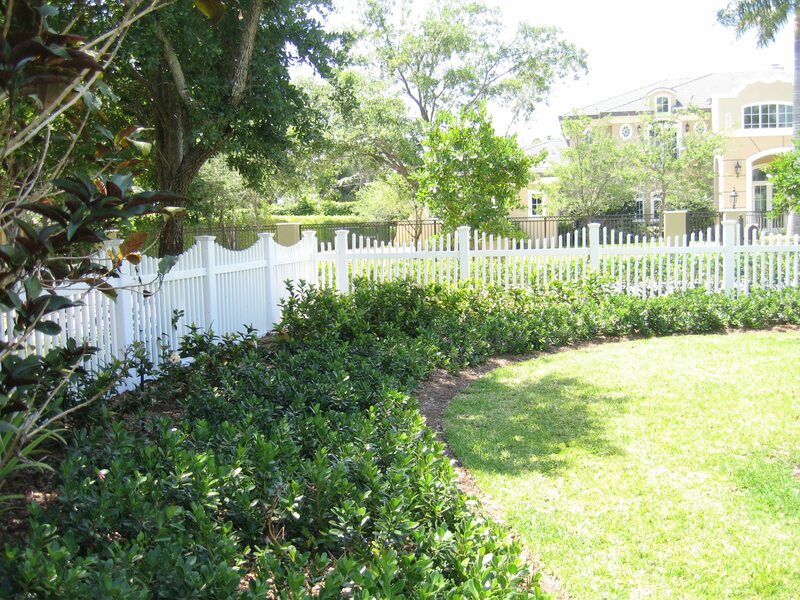 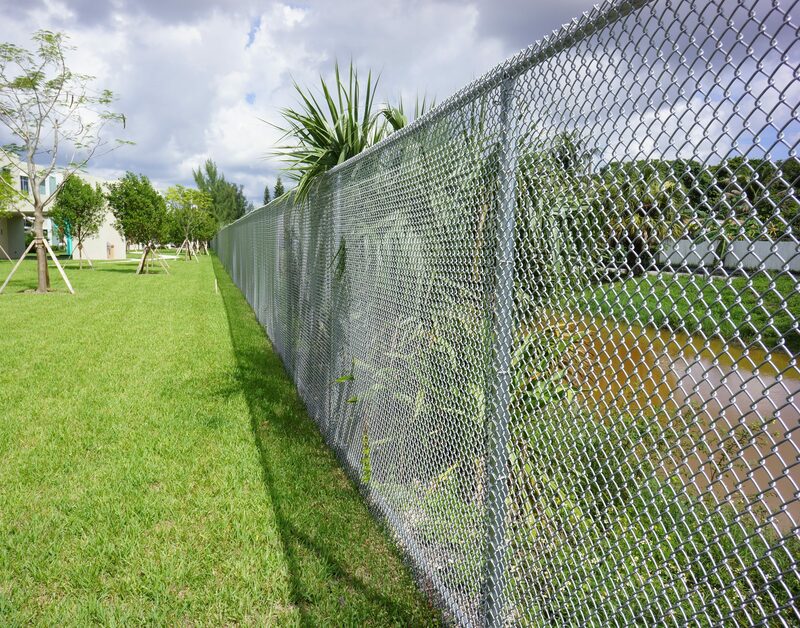 With over a decade of service and 36 years of combined professional experience, we can meet and exceed your railings and fencing needs. 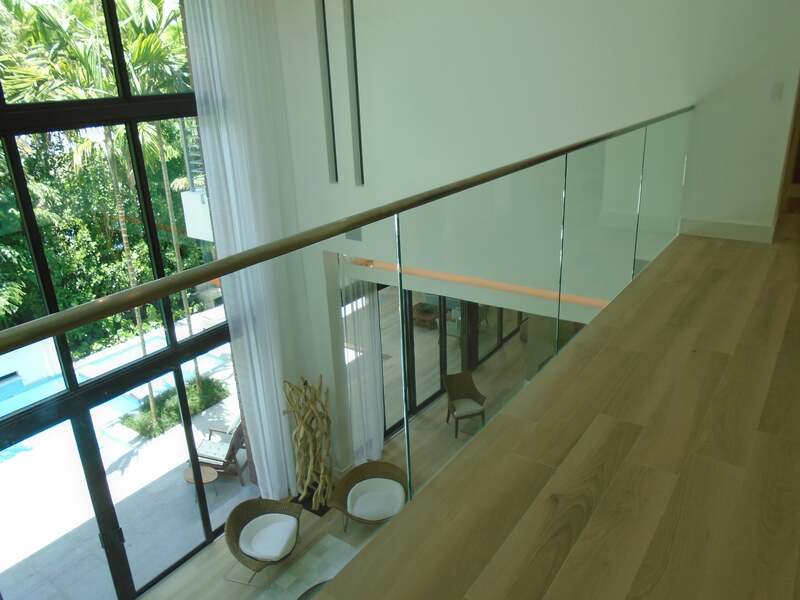 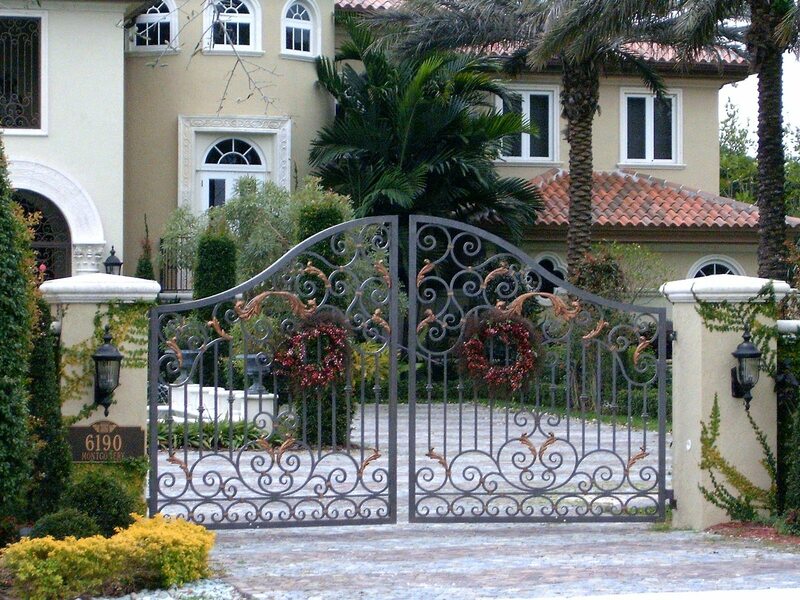 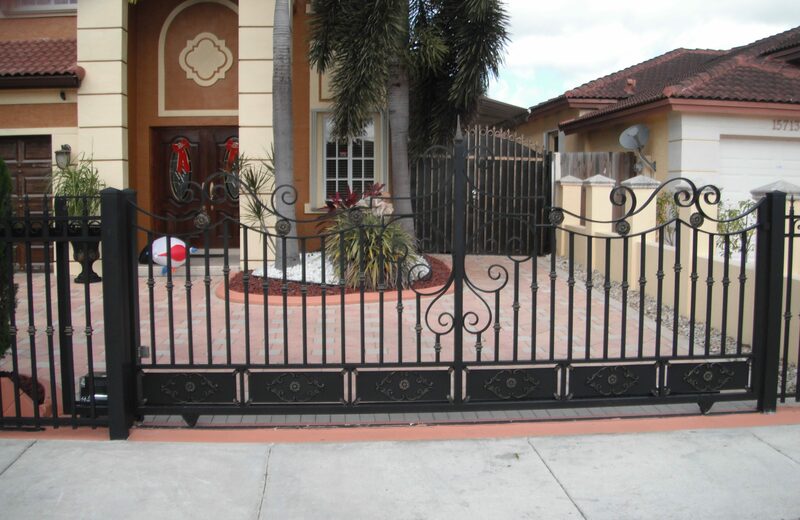 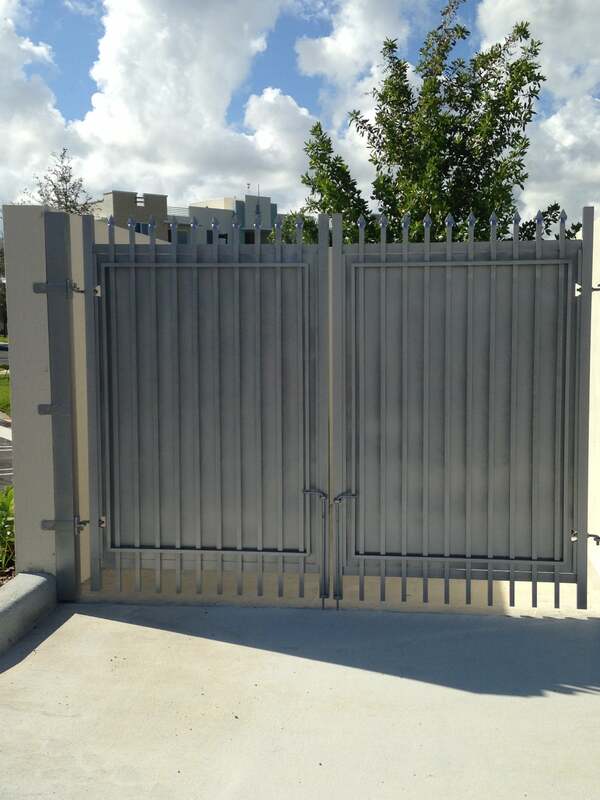 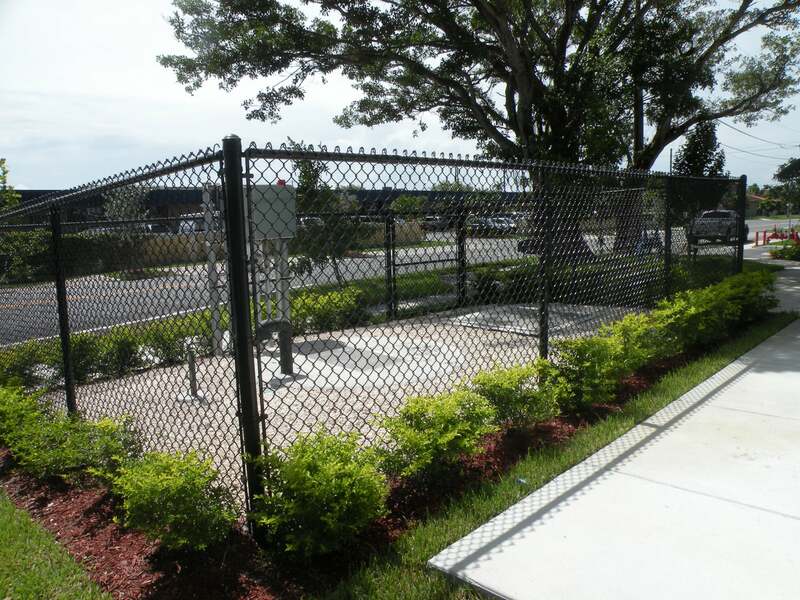 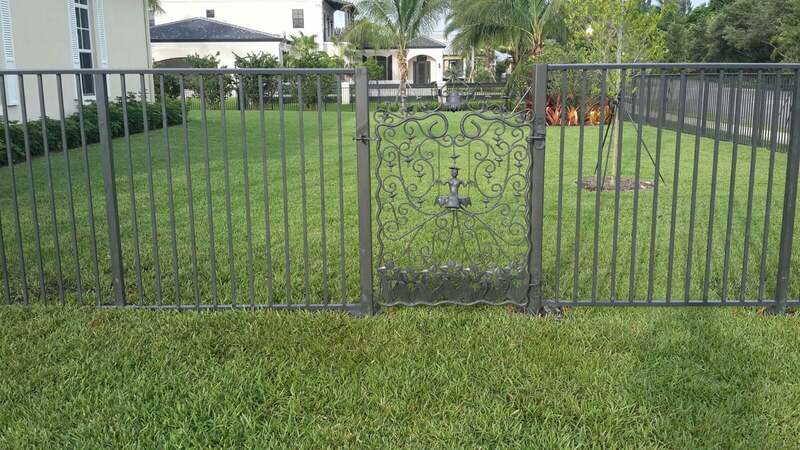 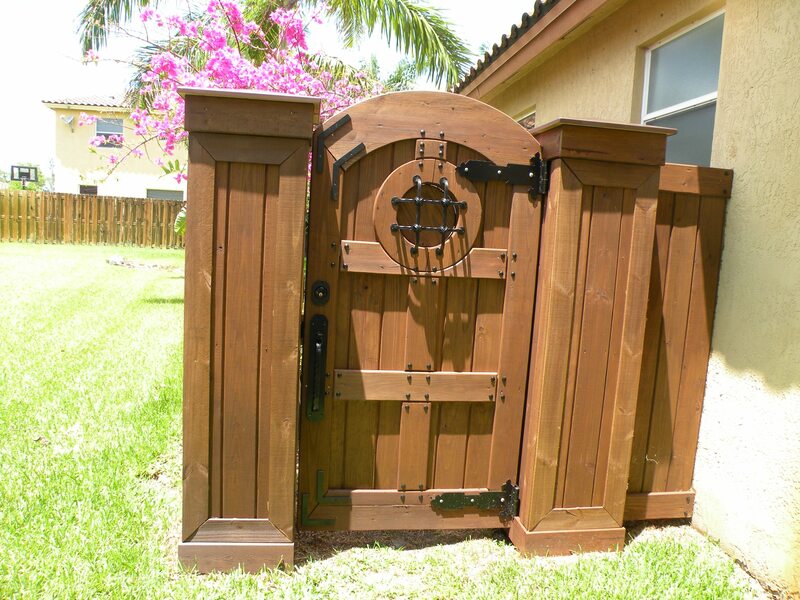 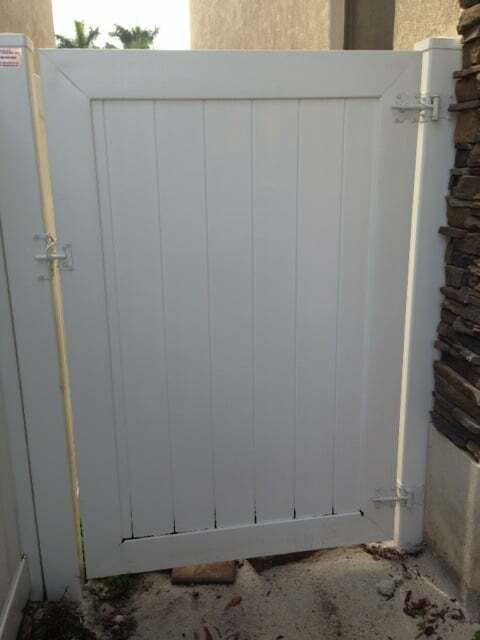 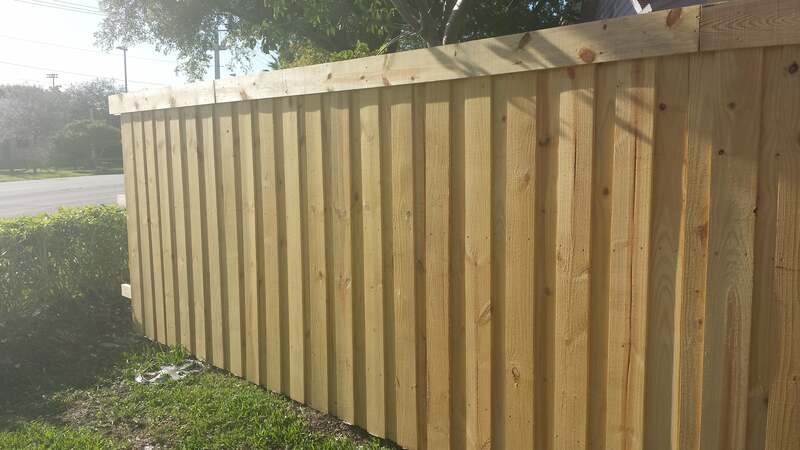 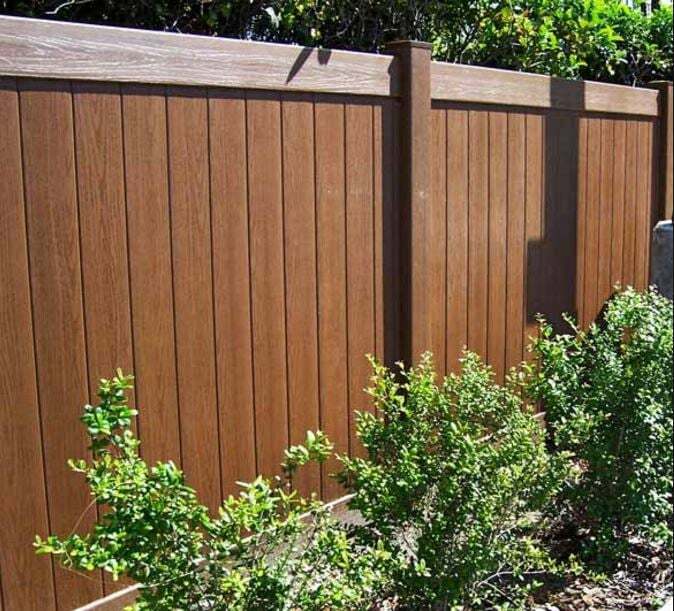 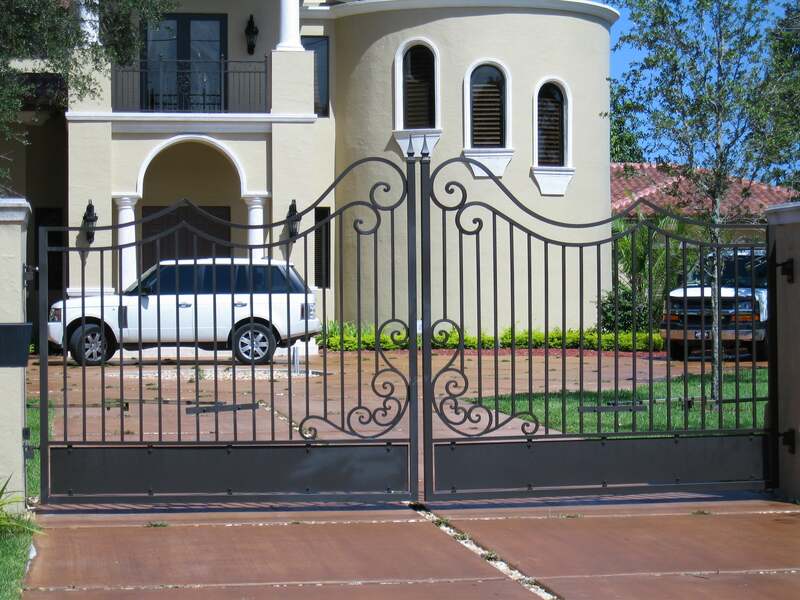 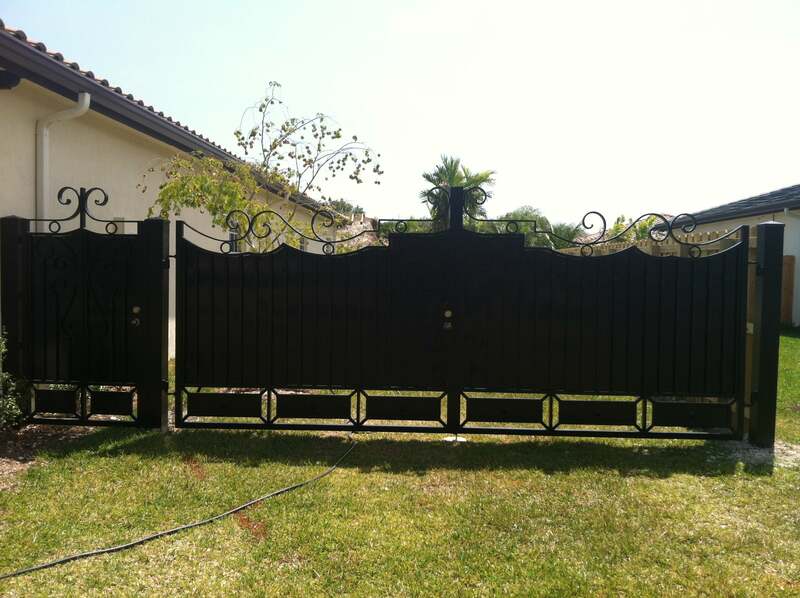 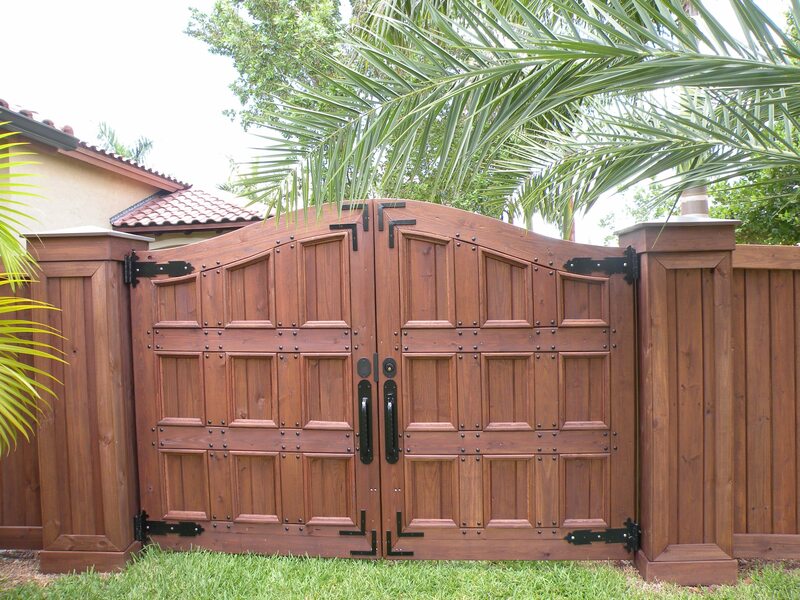 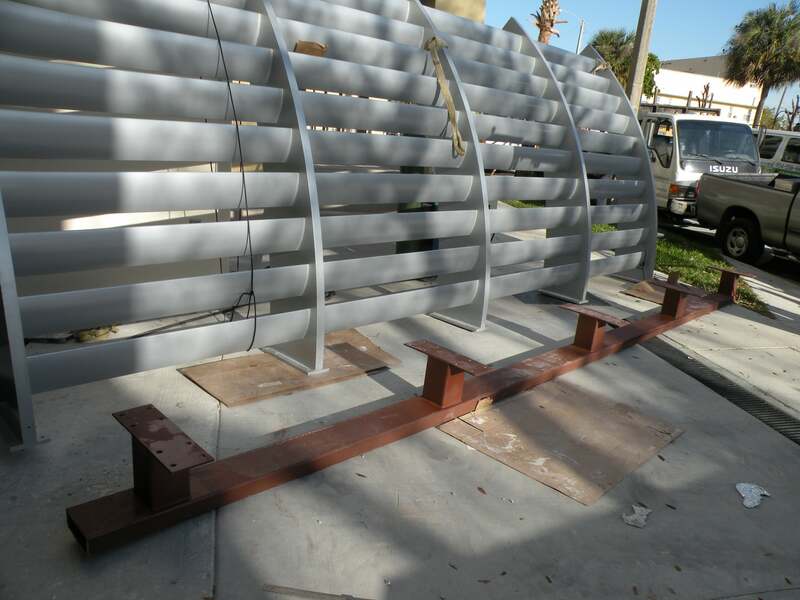 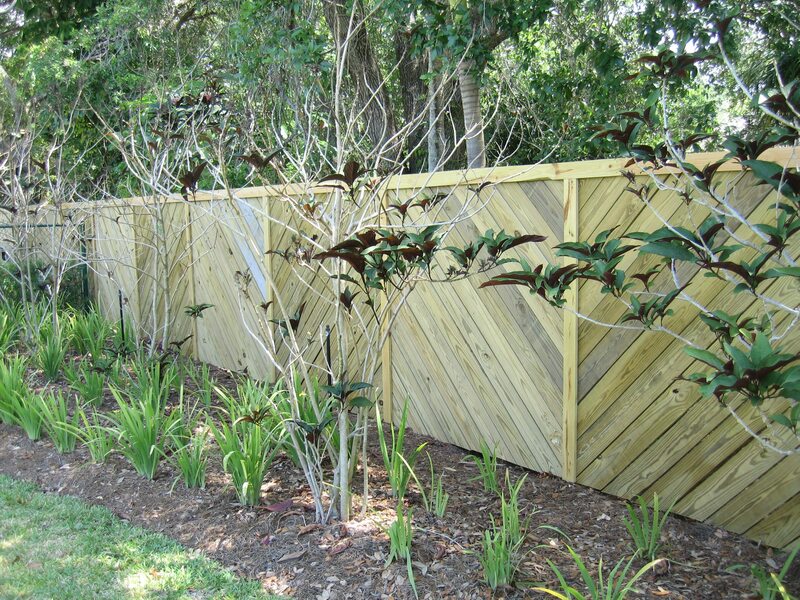 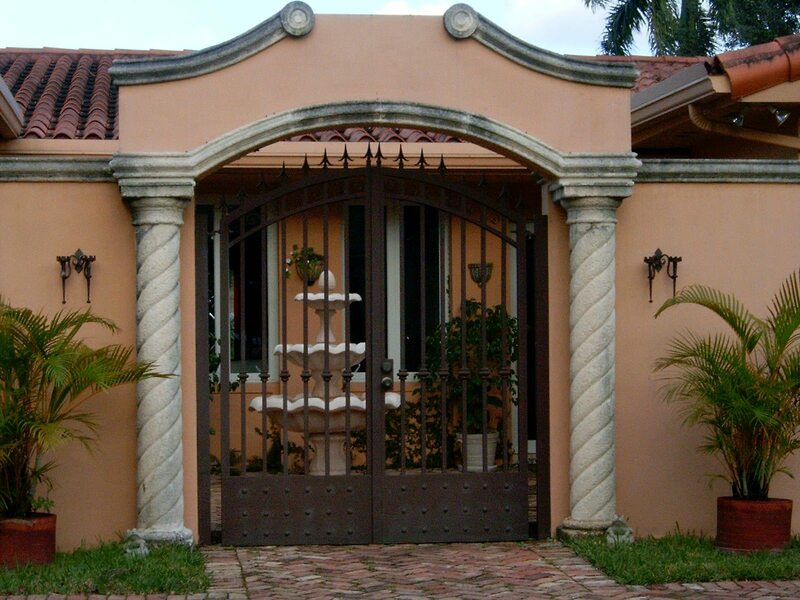 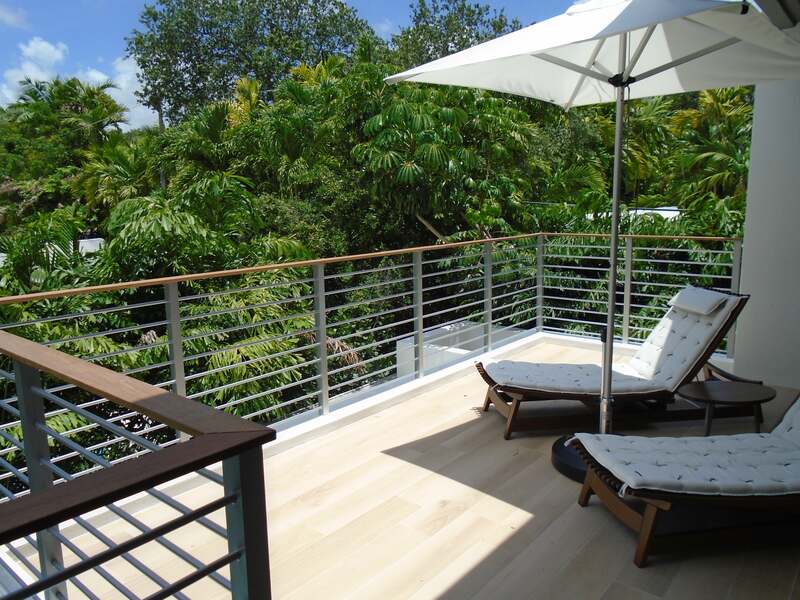 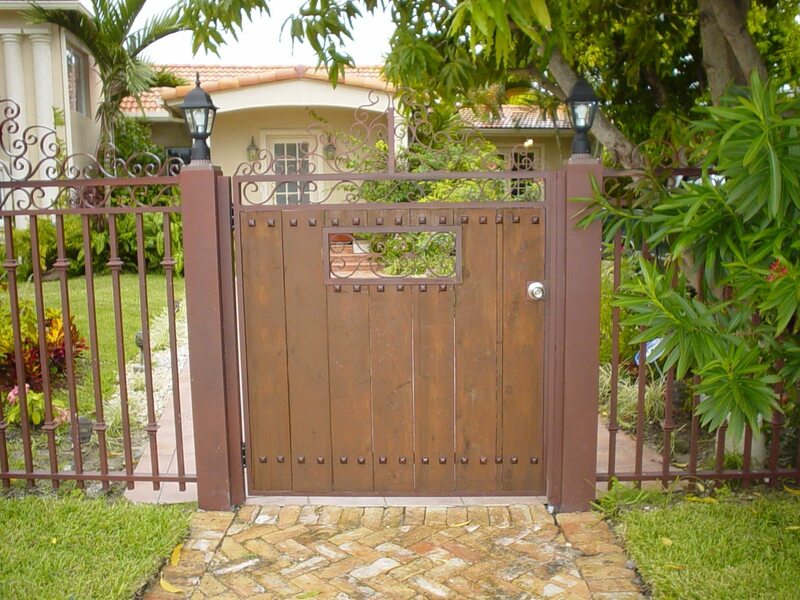 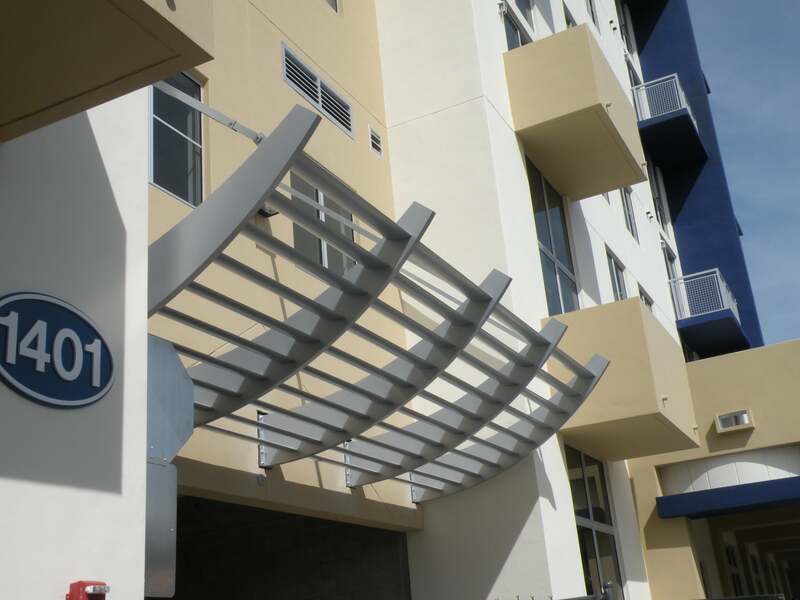 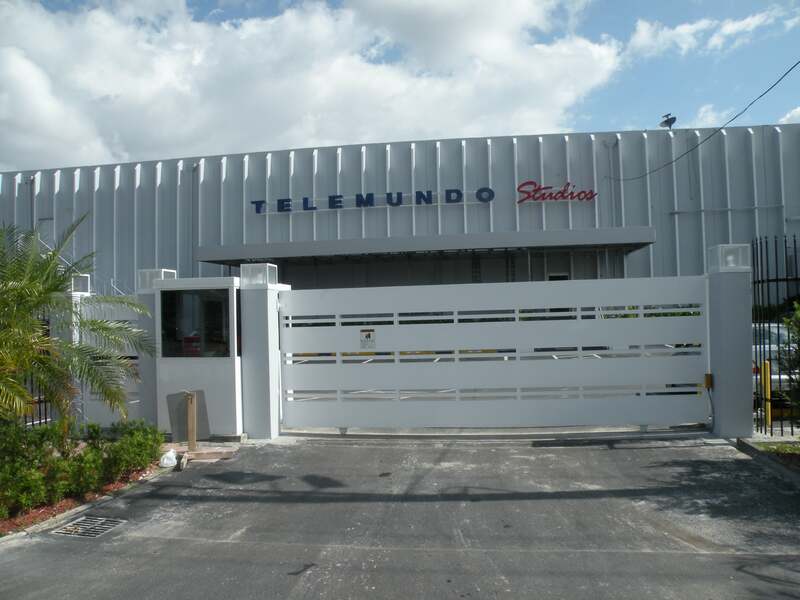 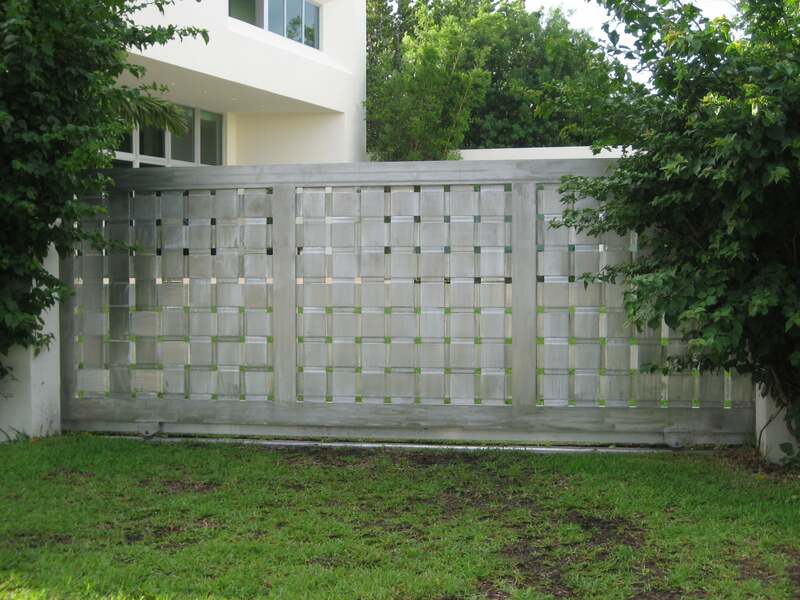 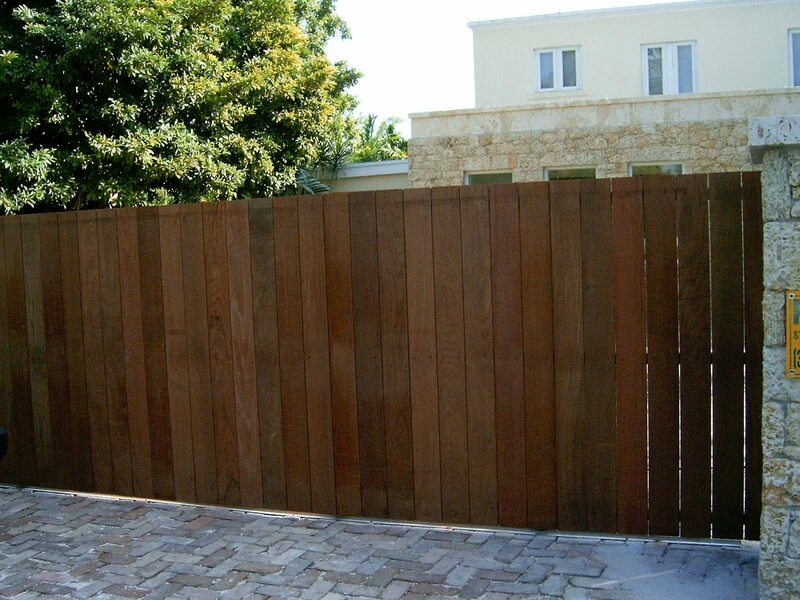 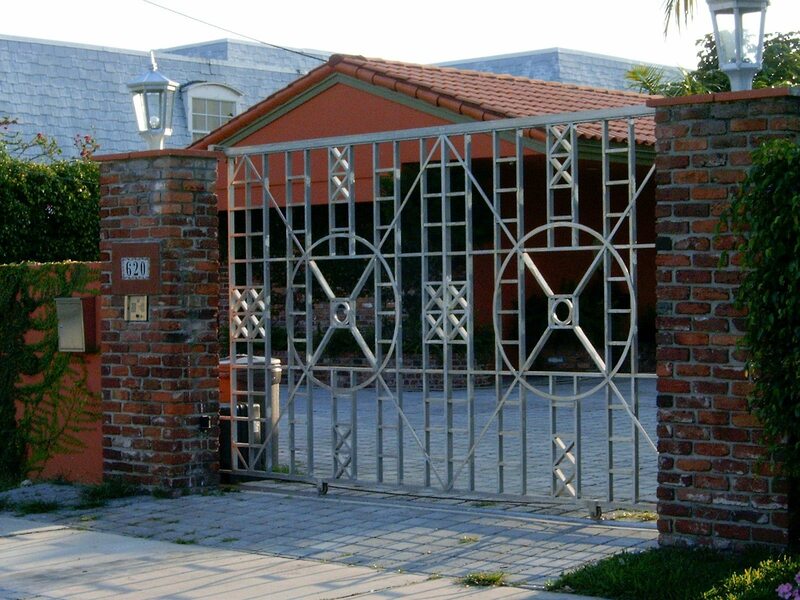 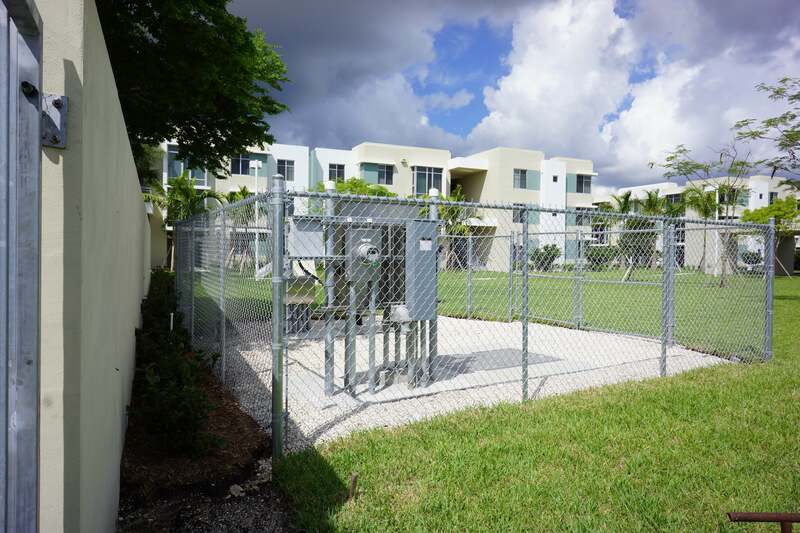 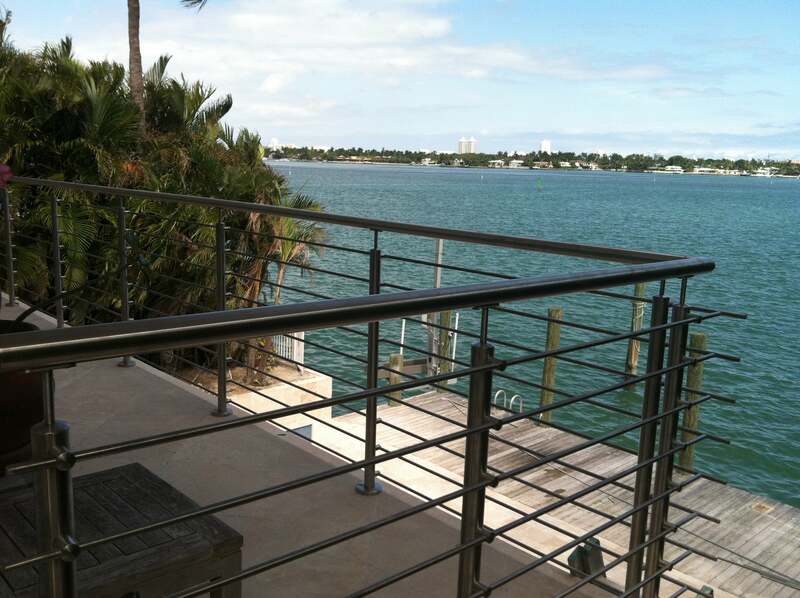 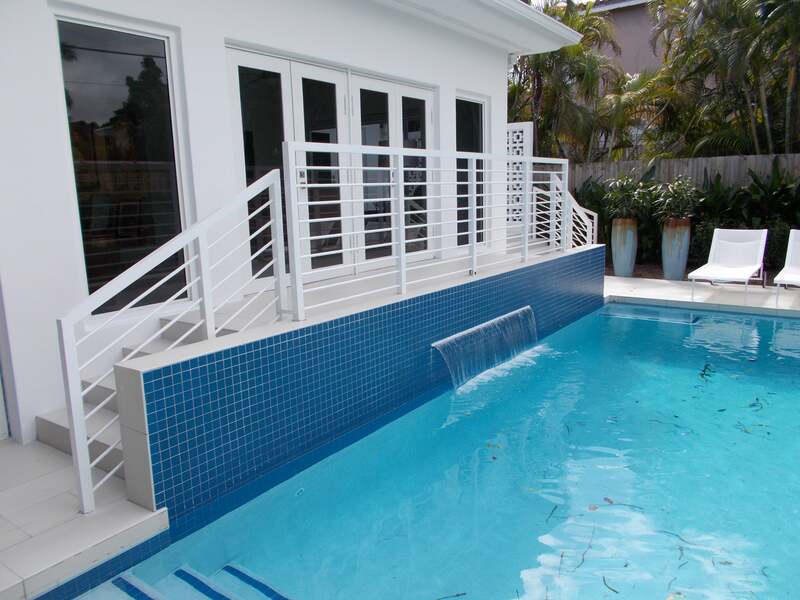 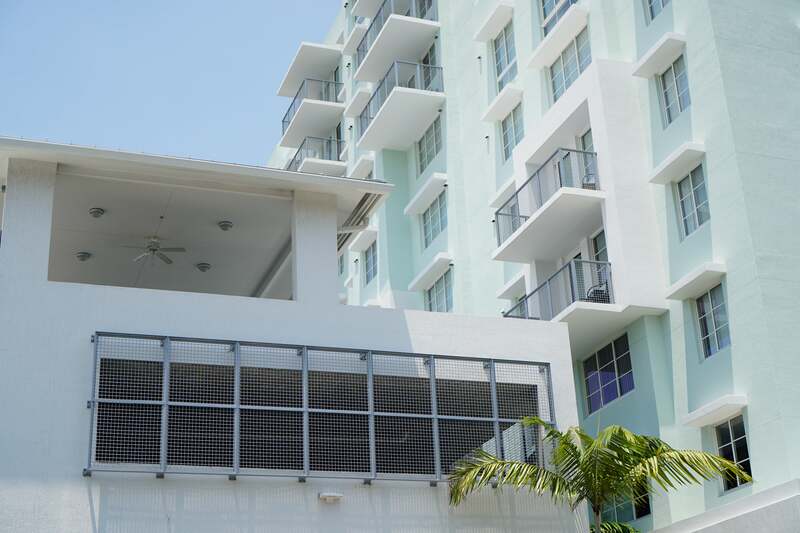 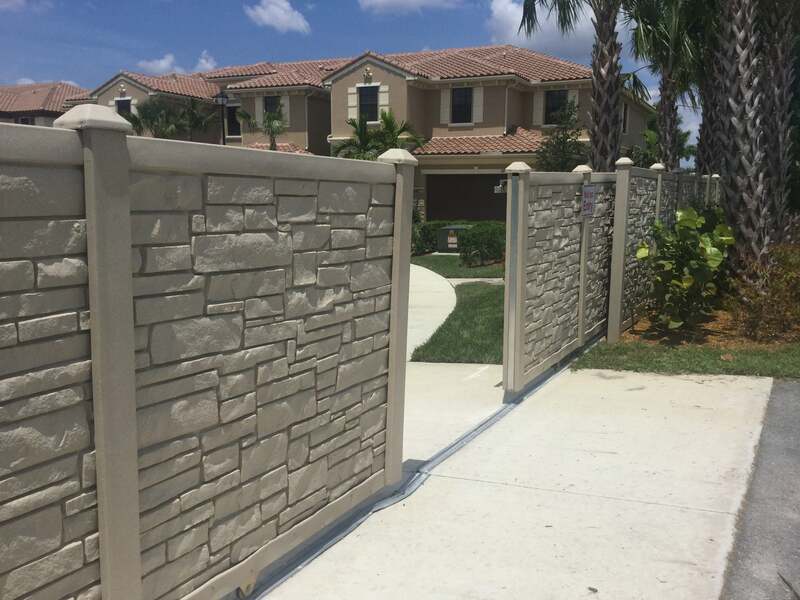 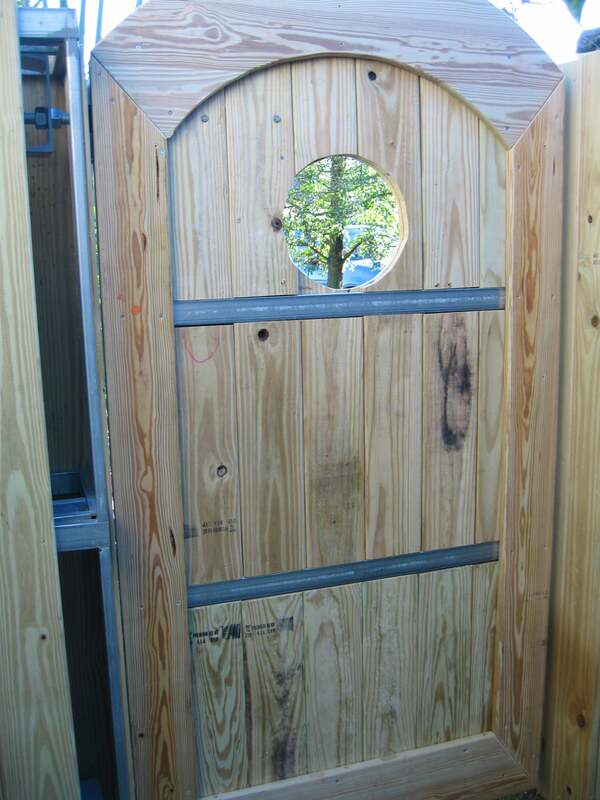 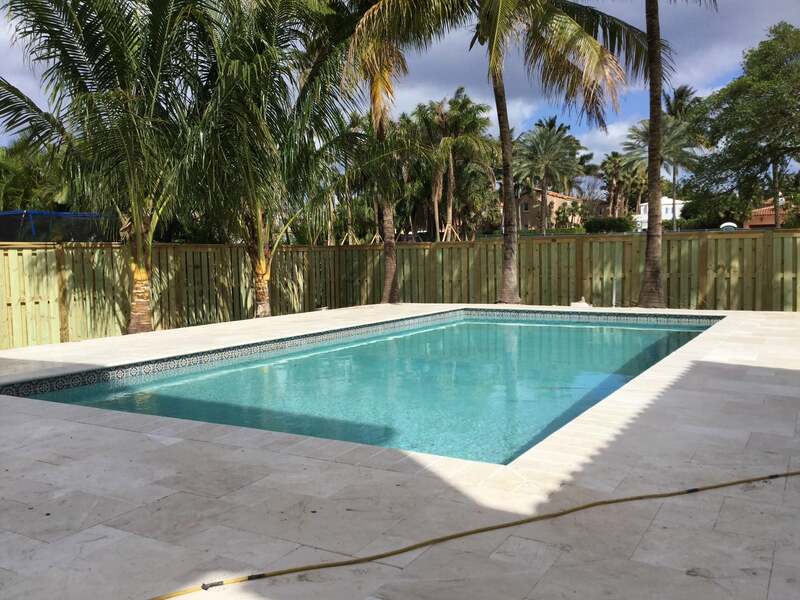 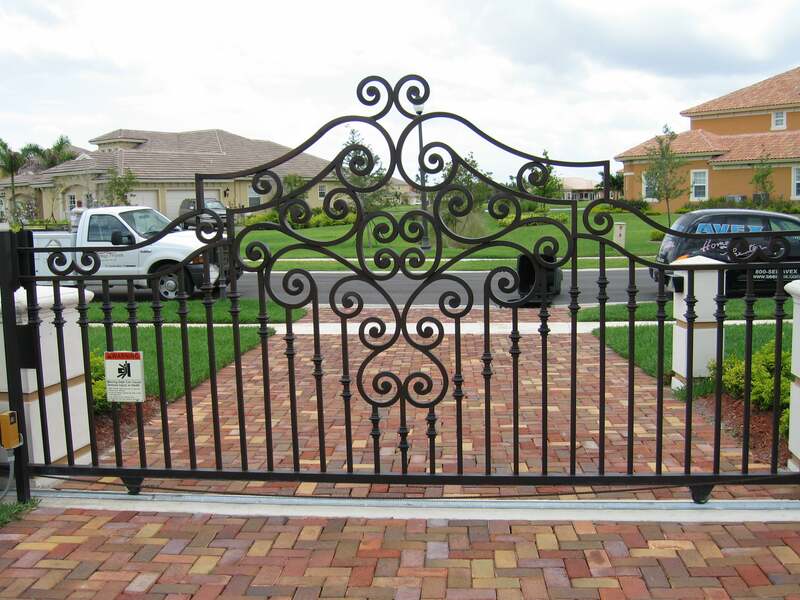 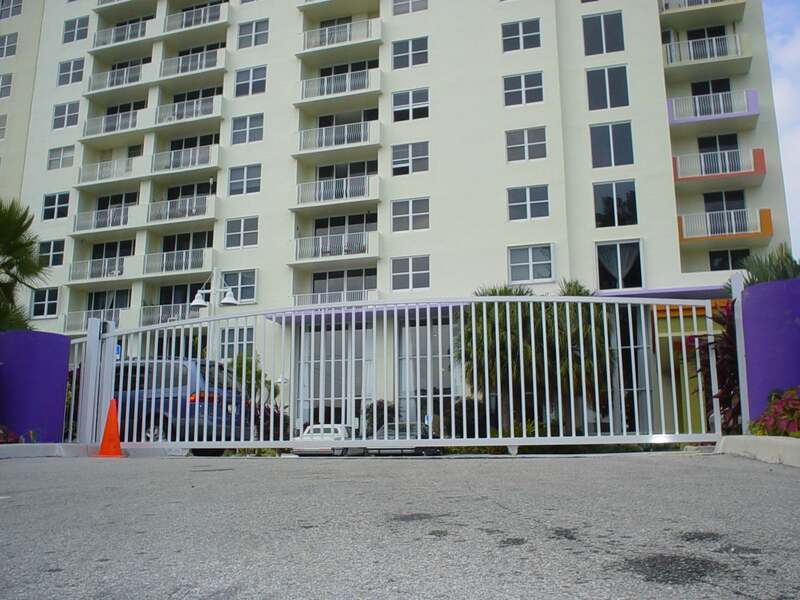 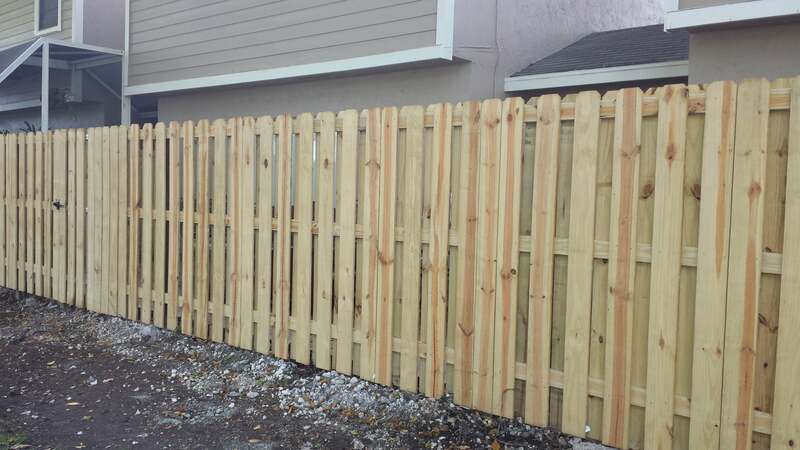 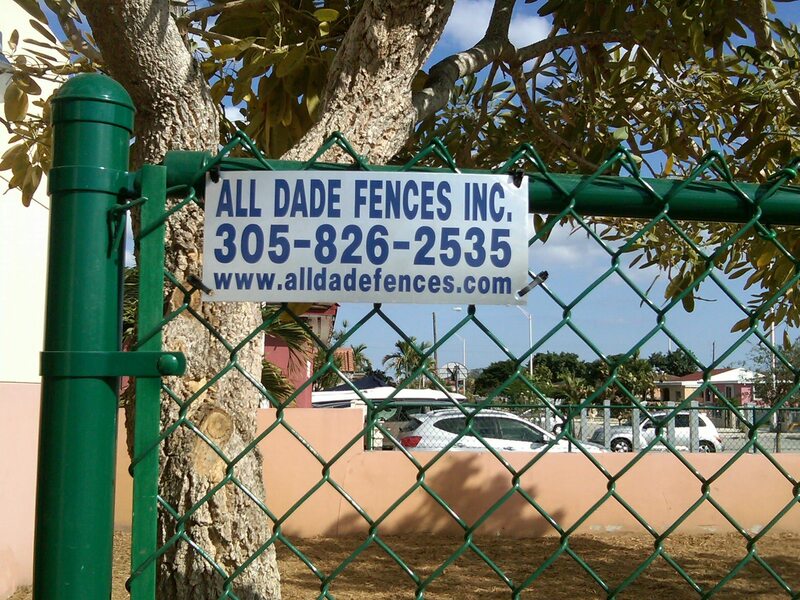 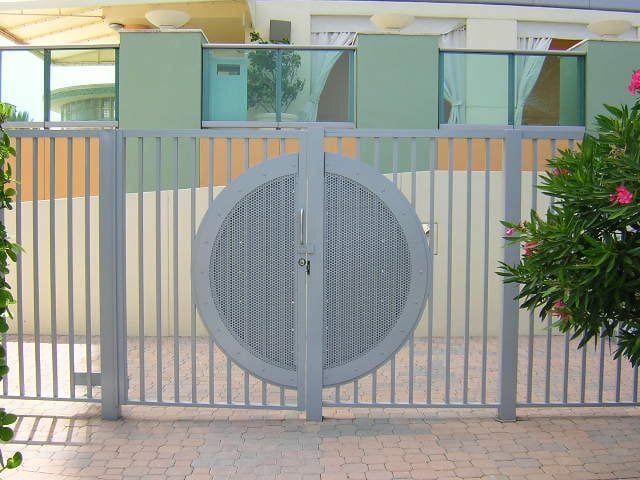 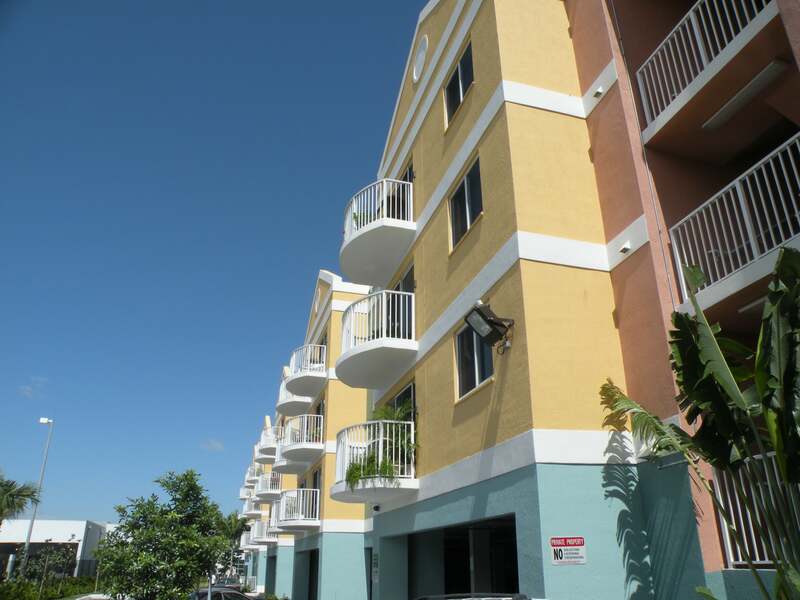 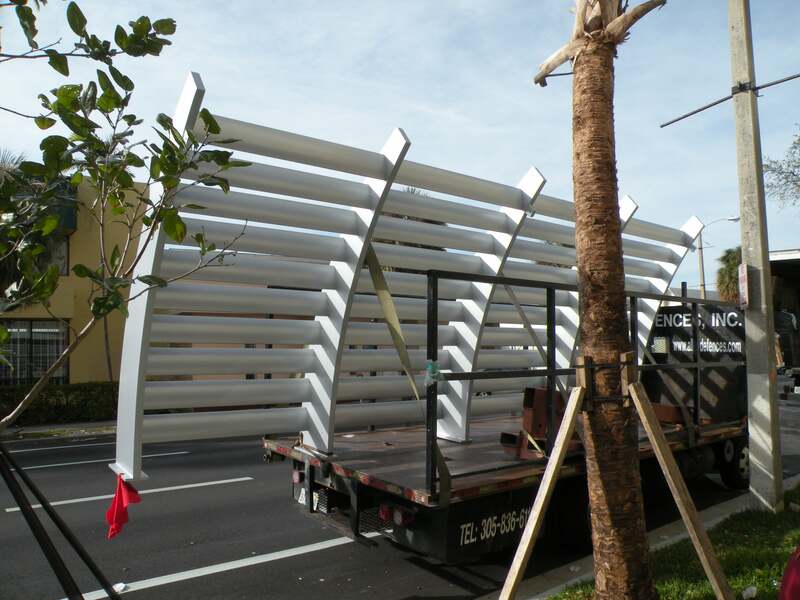 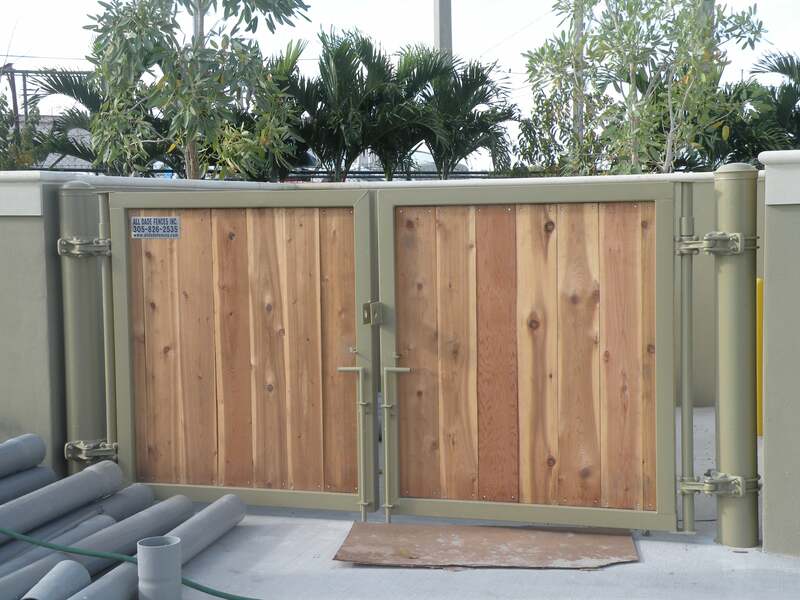 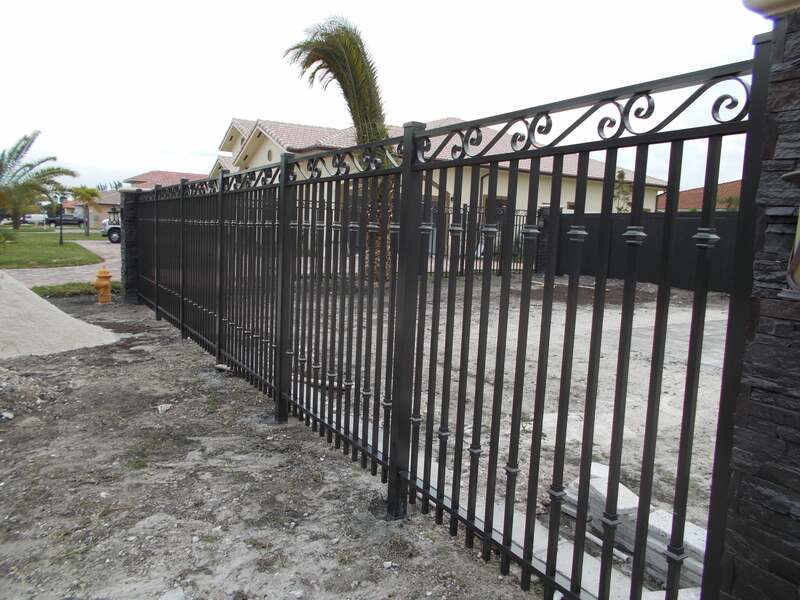 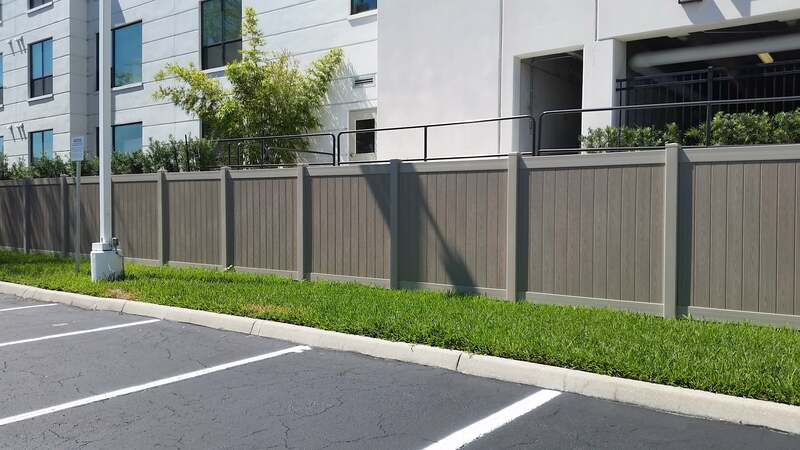 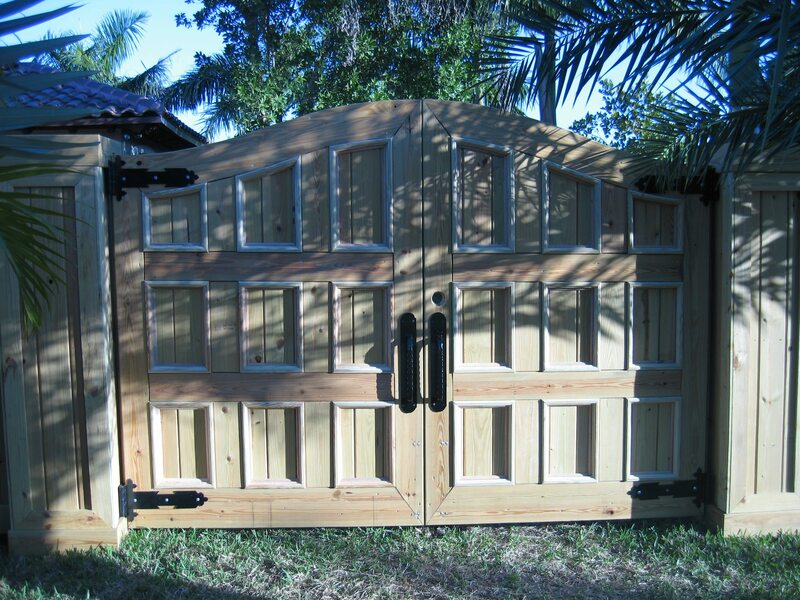 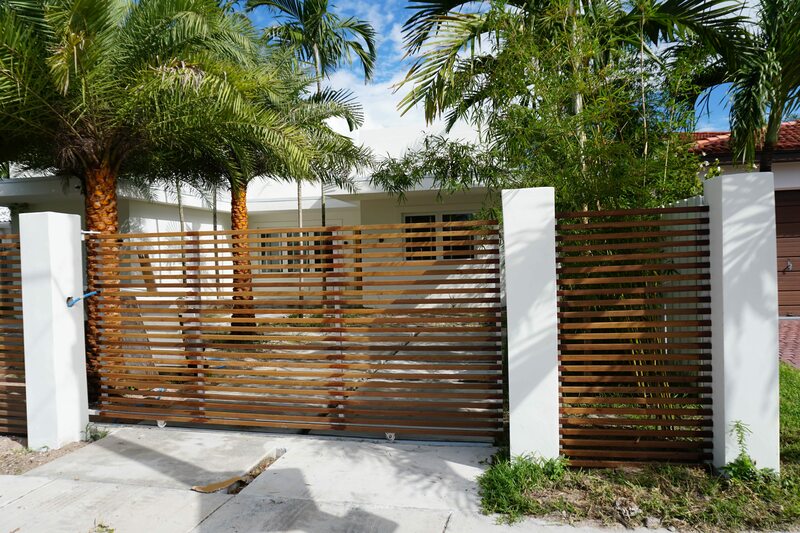 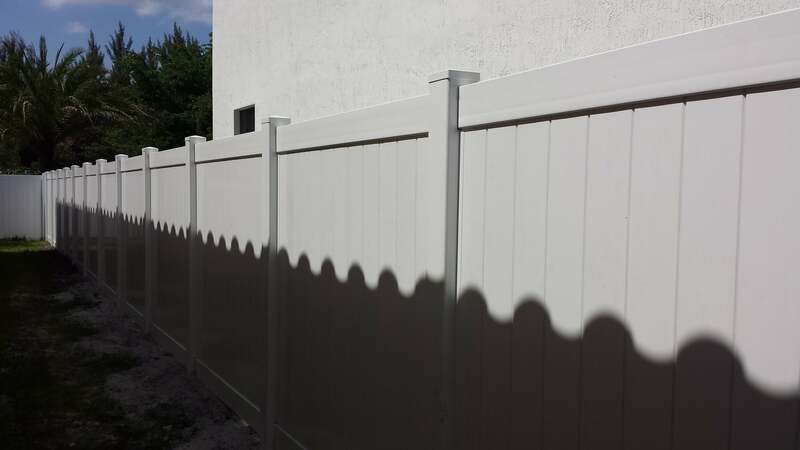 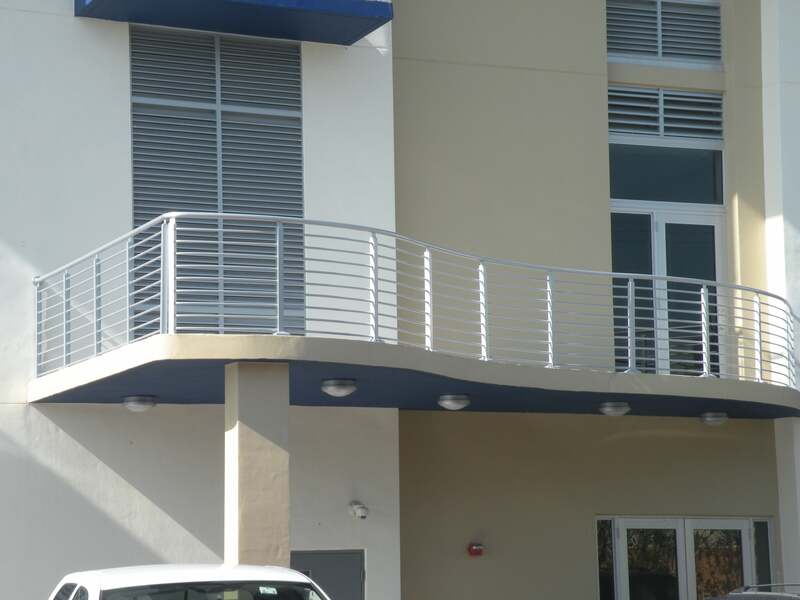 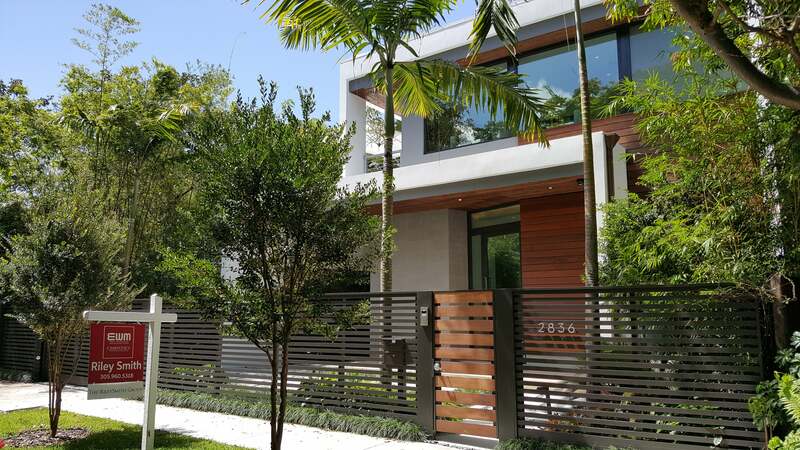 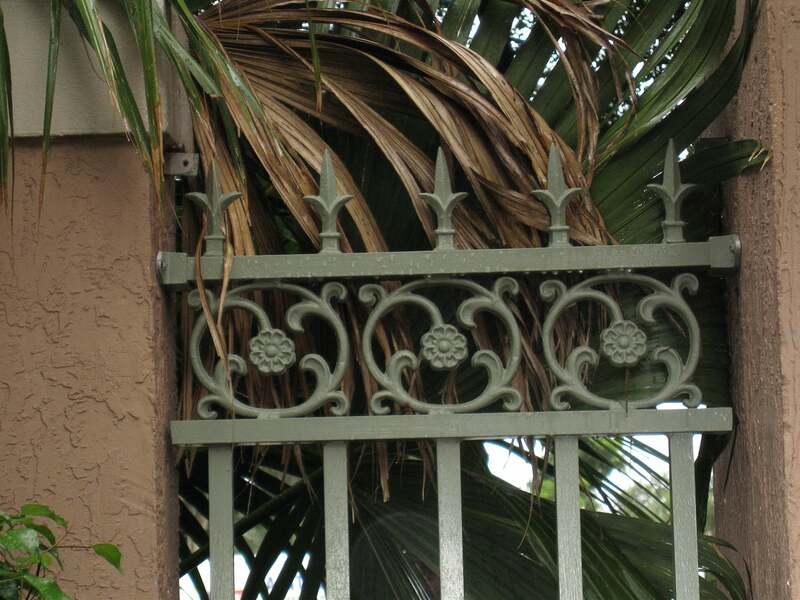 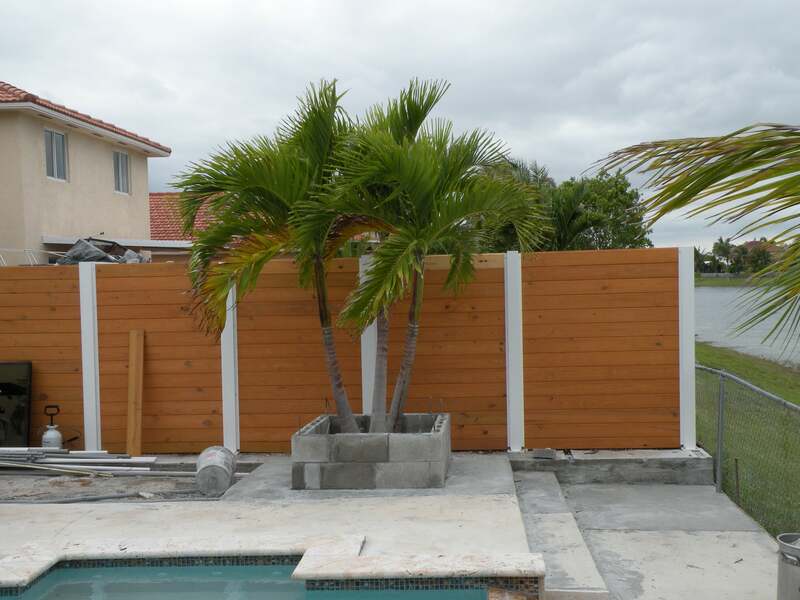 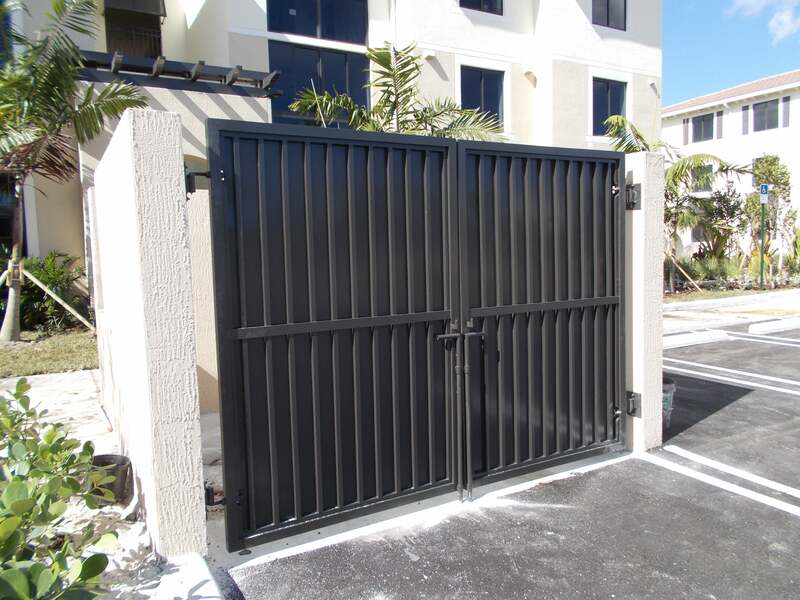 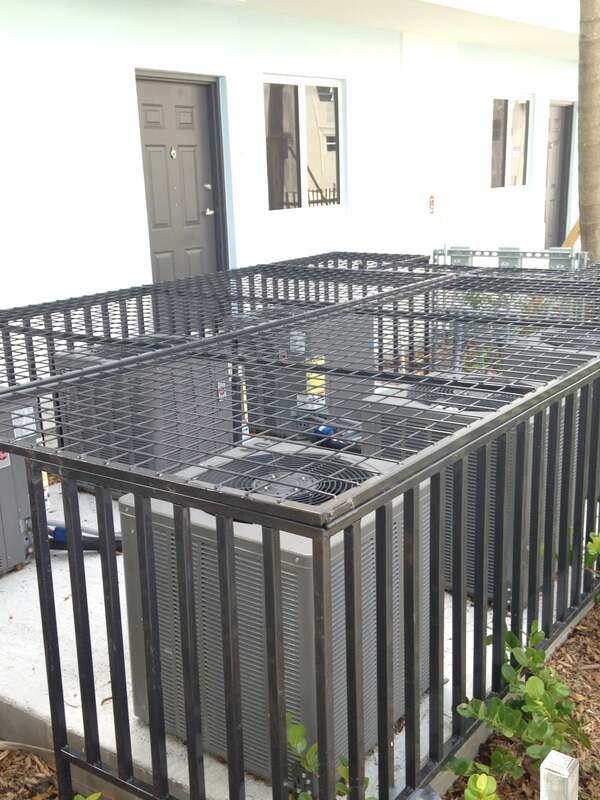 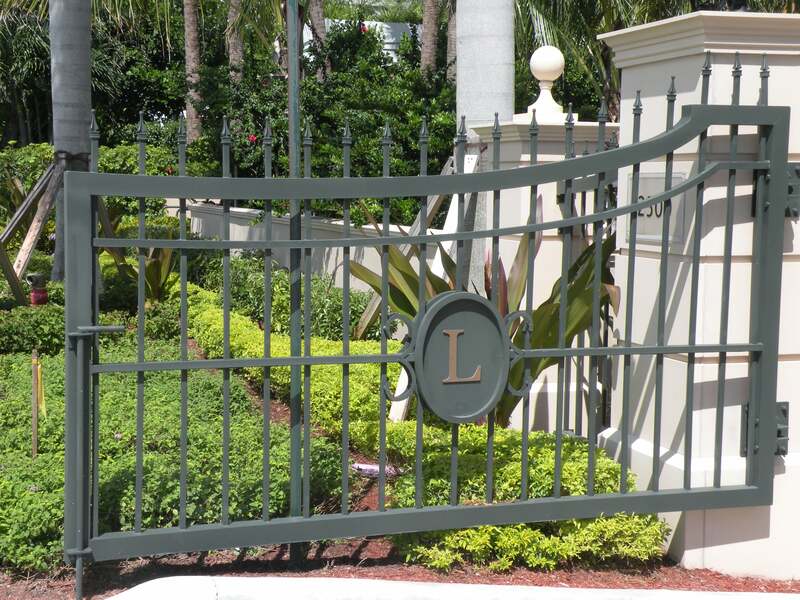 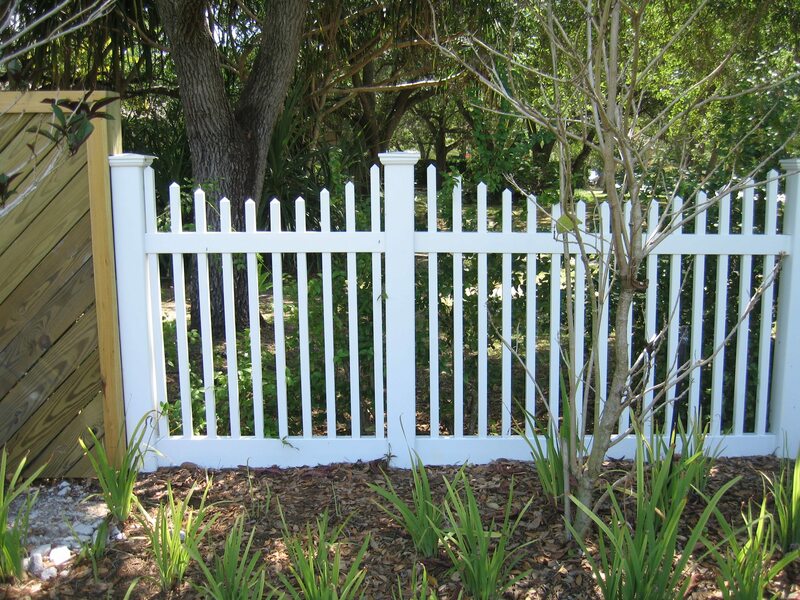 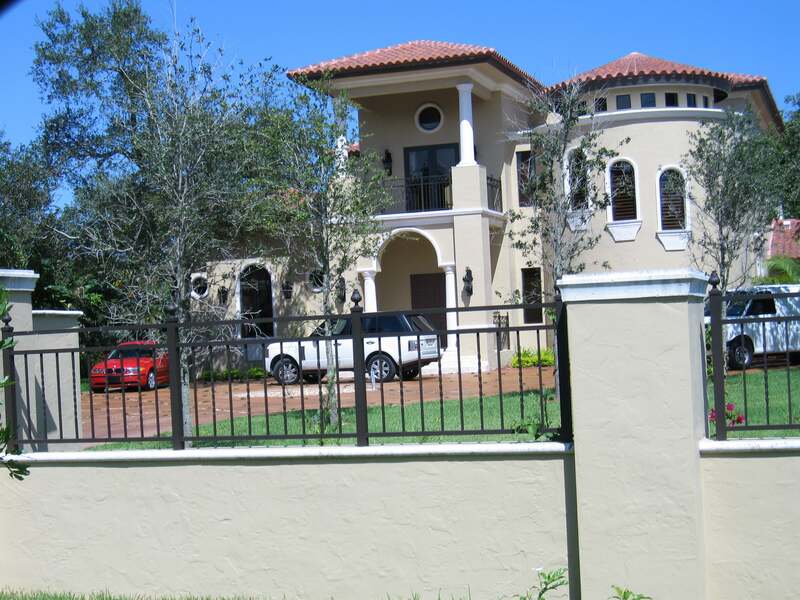 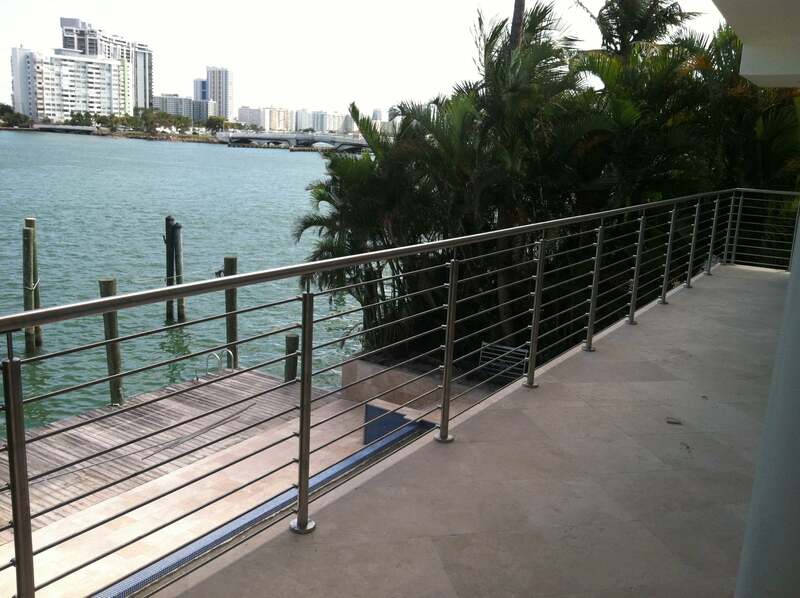 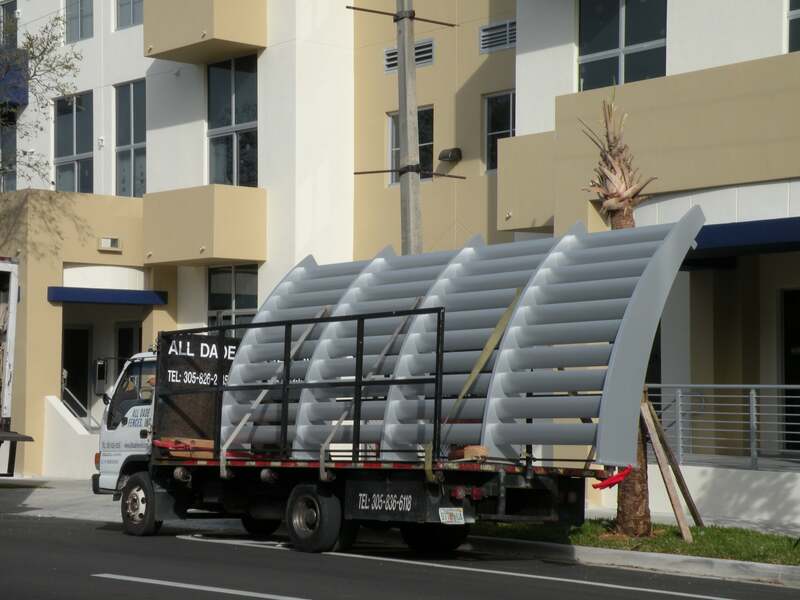 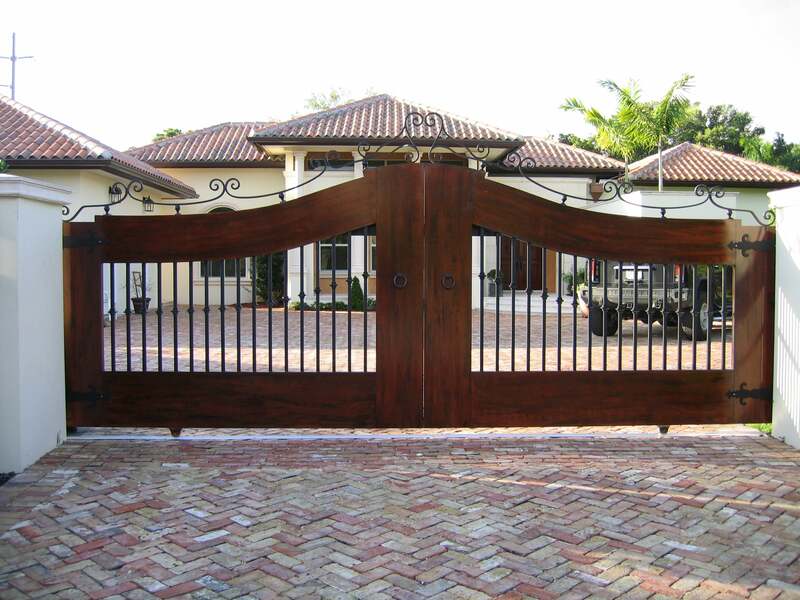 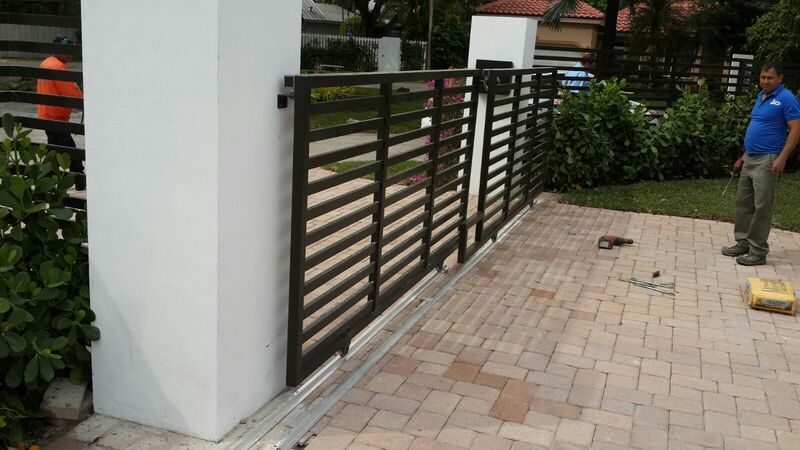 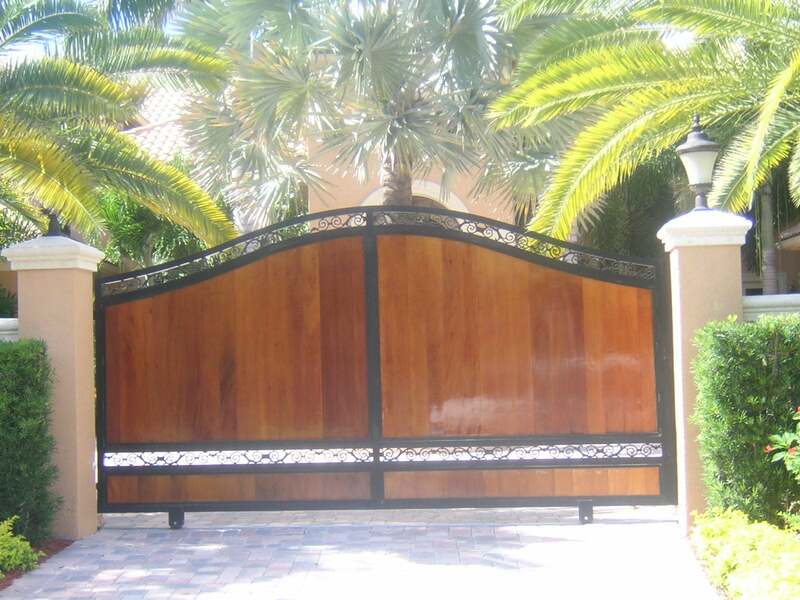 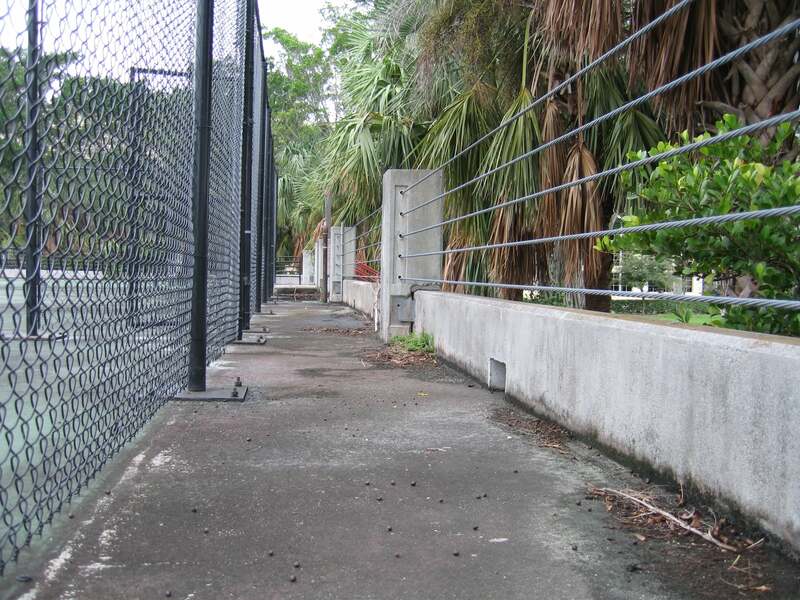 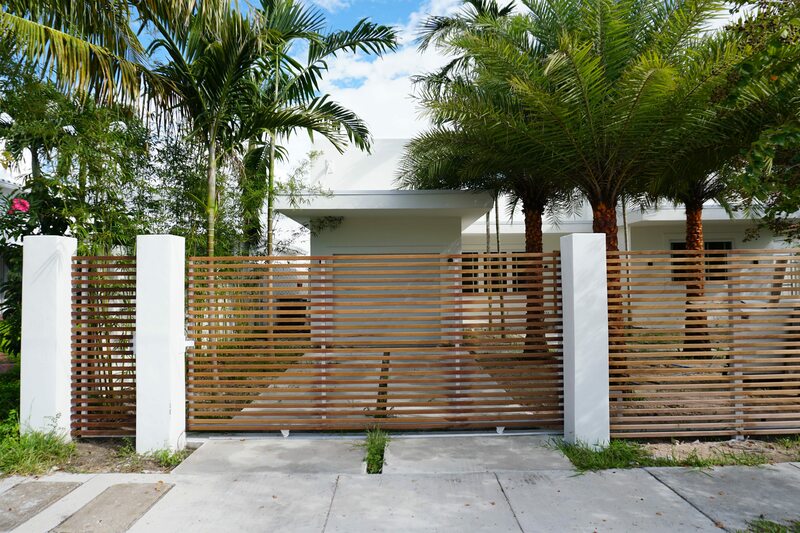 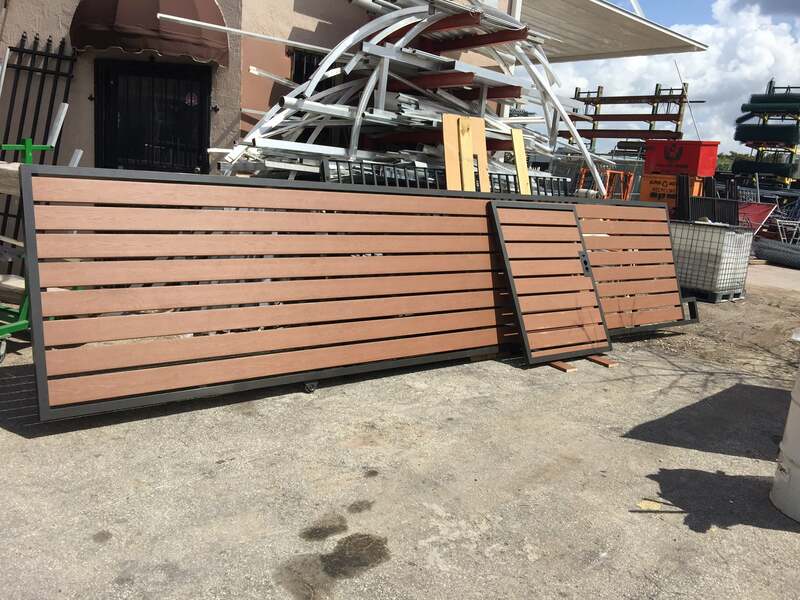 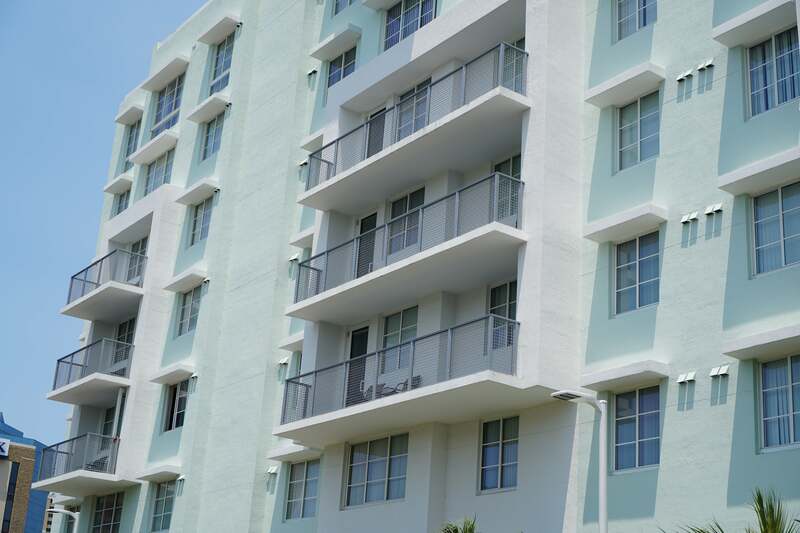 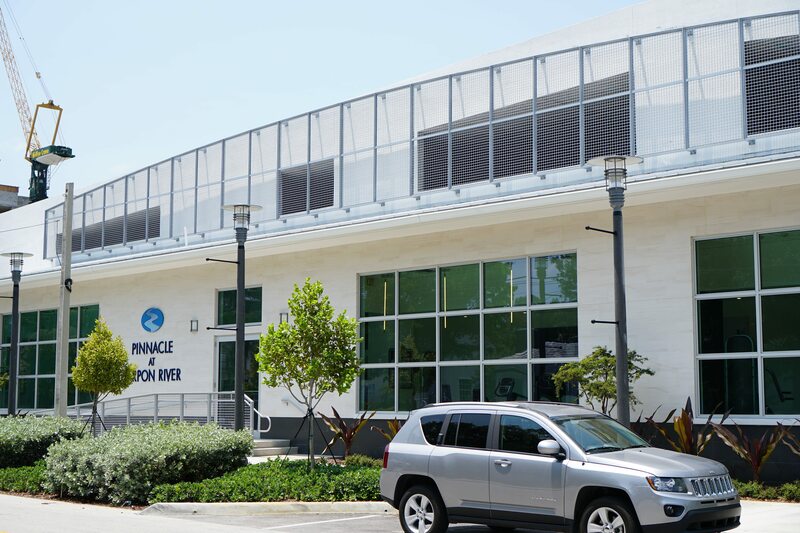 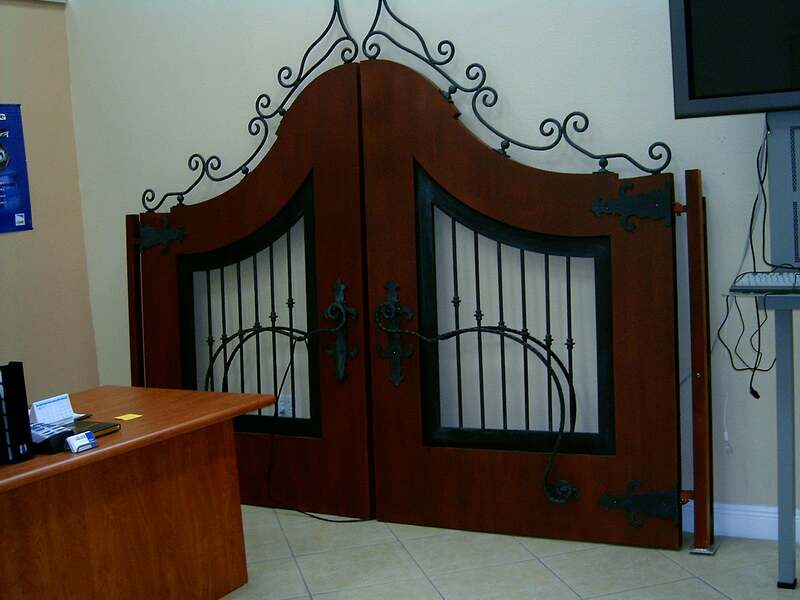 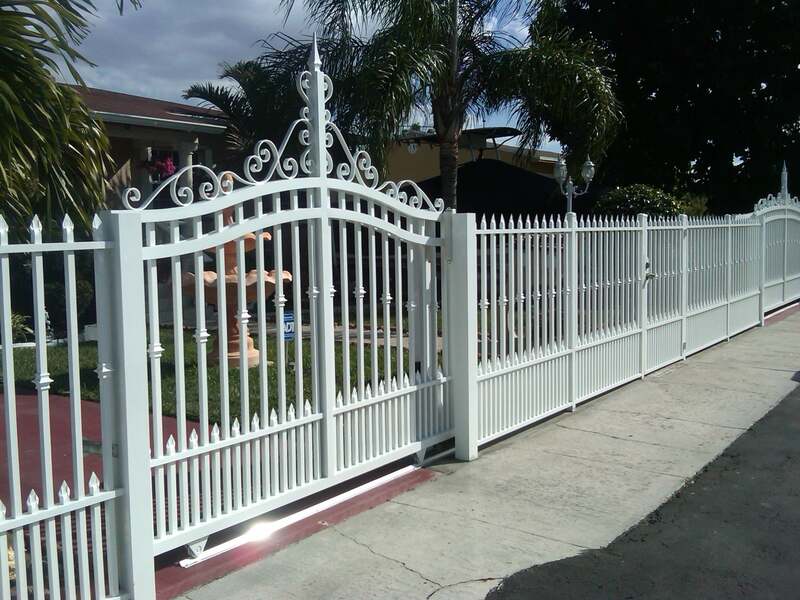 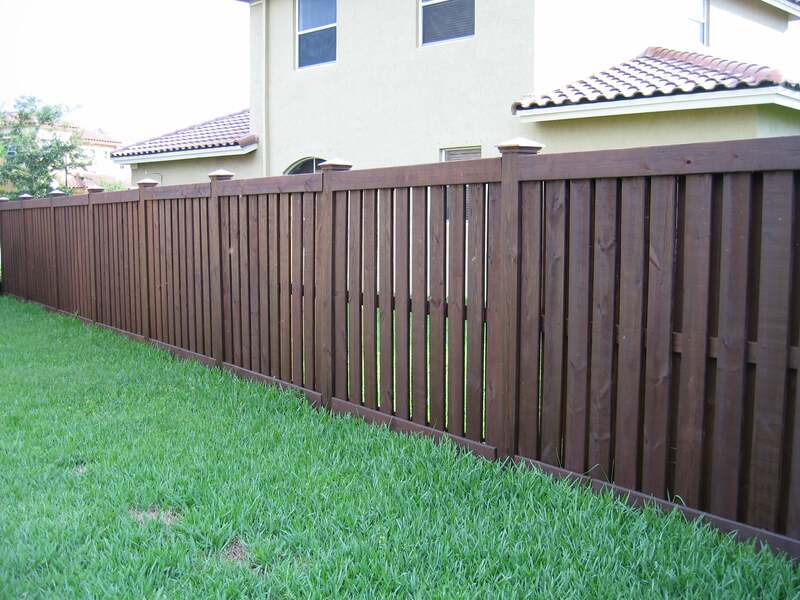 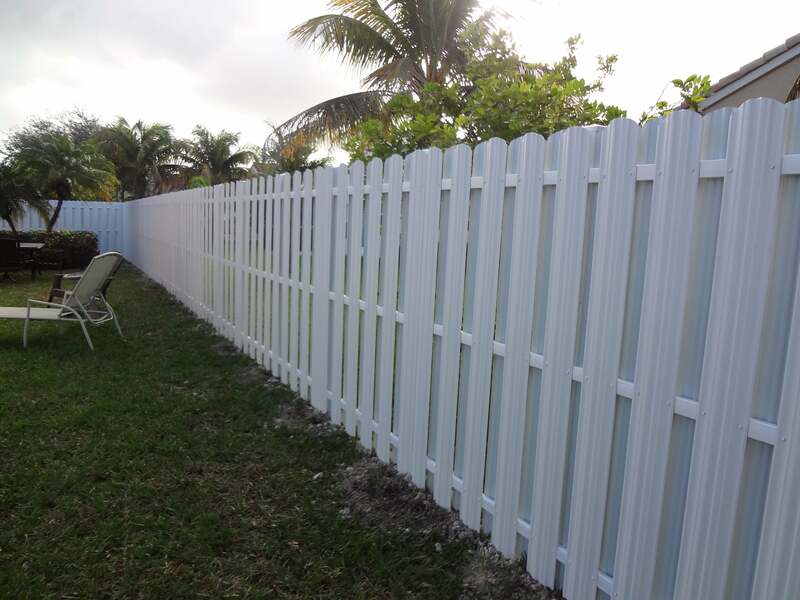 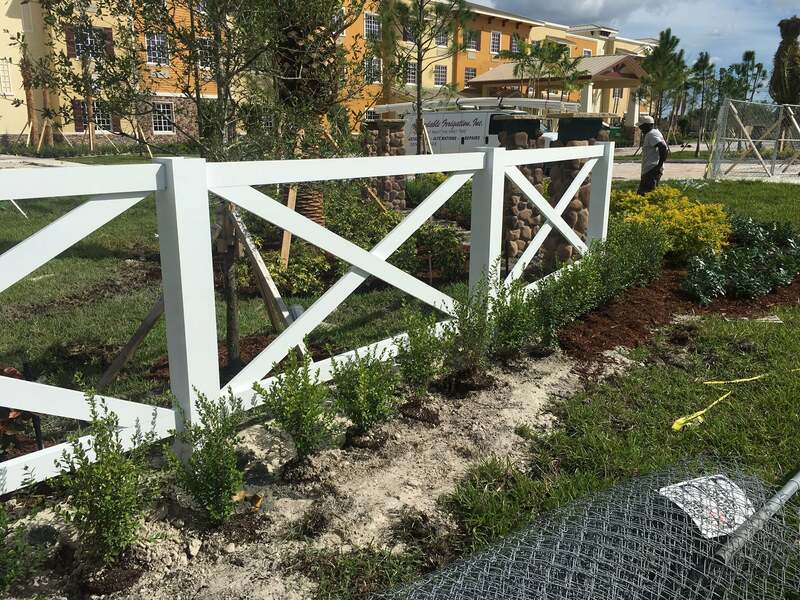 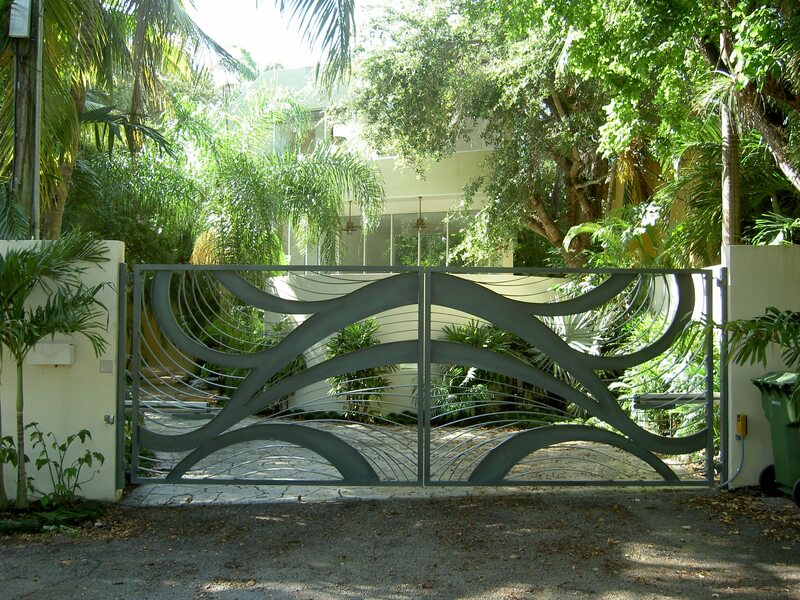 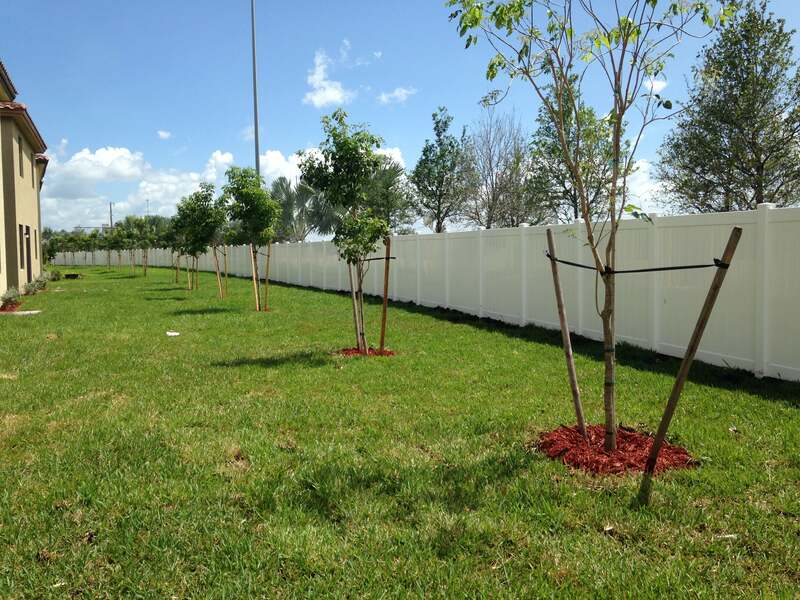 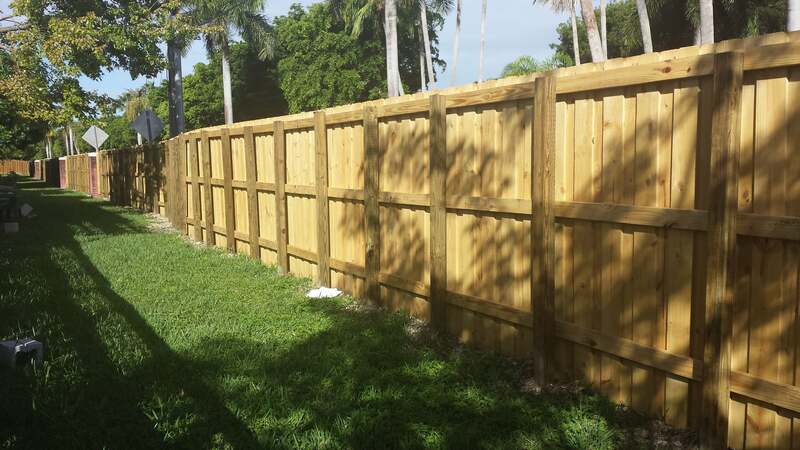 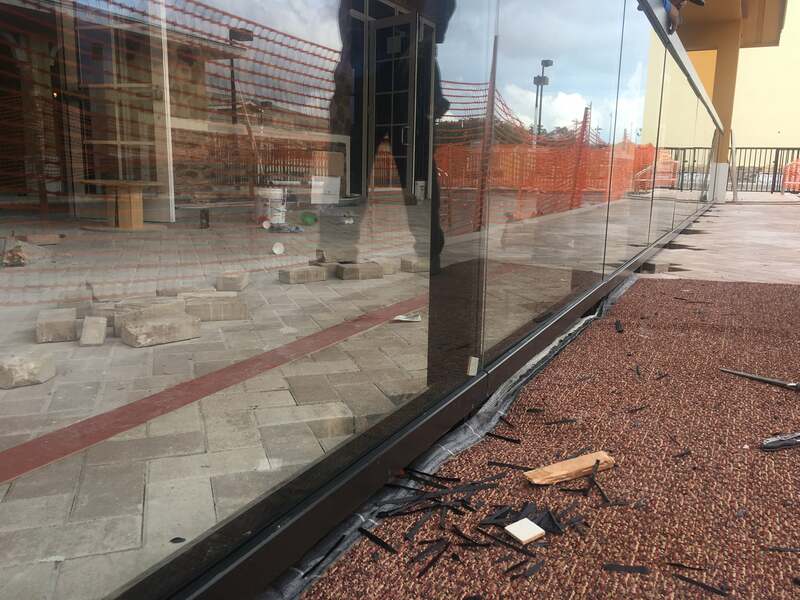 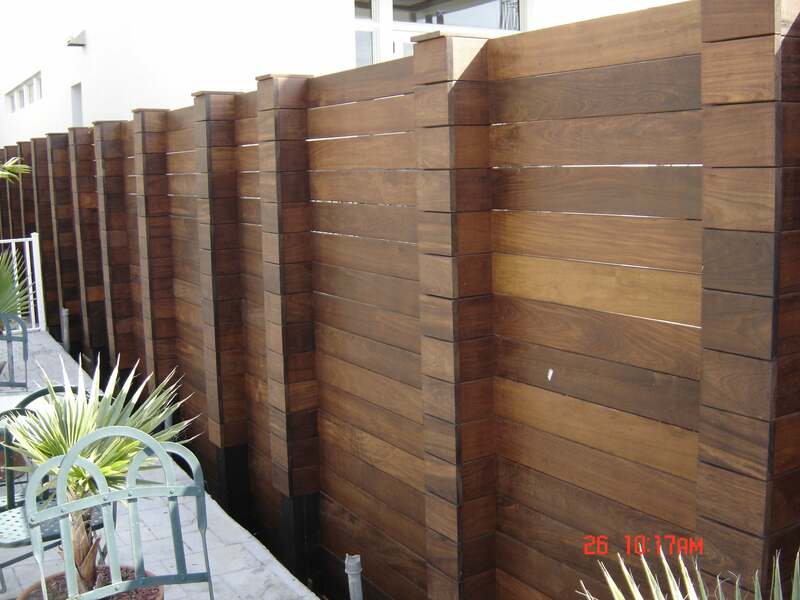 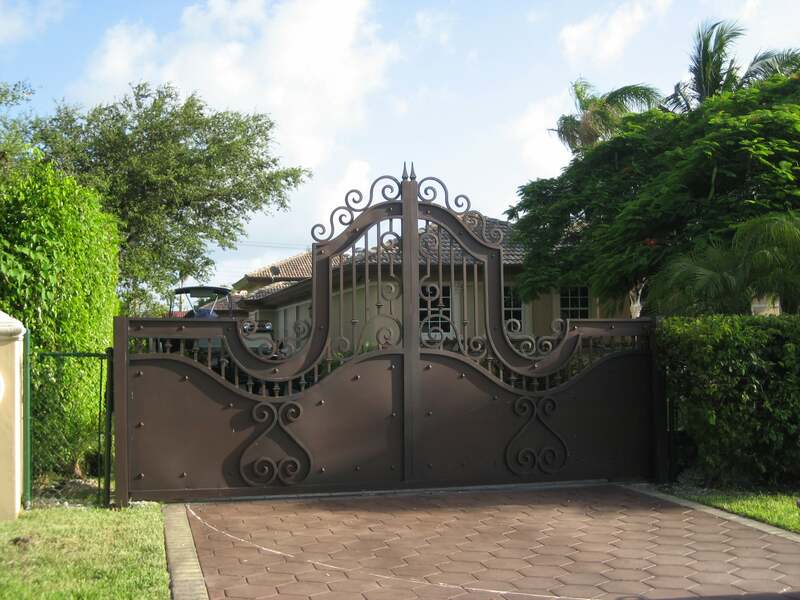 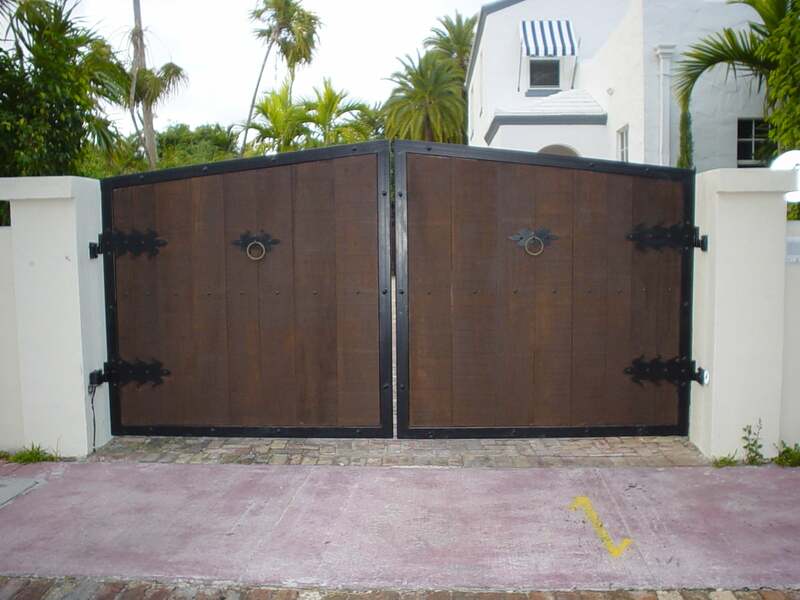 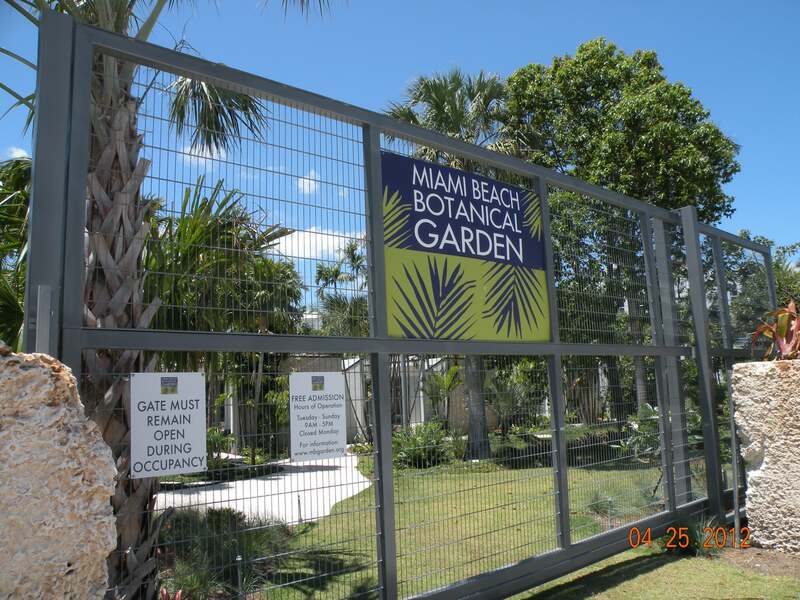 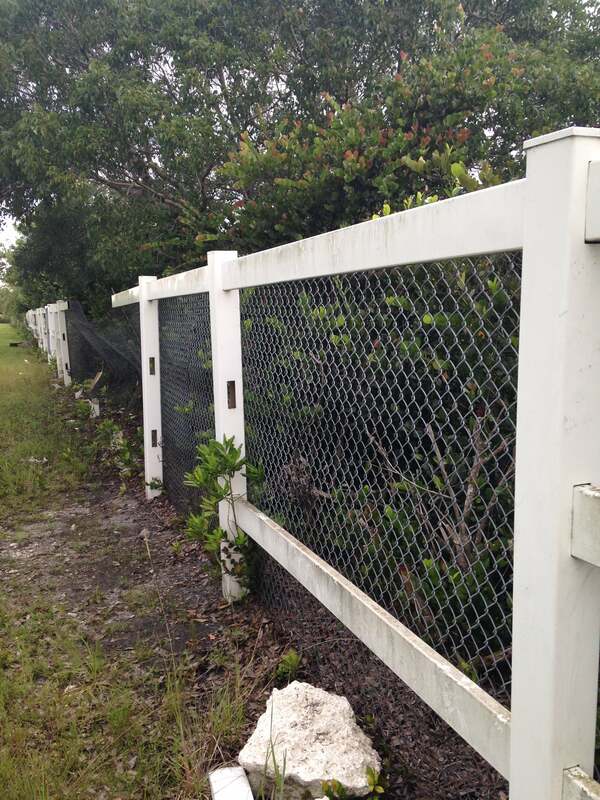 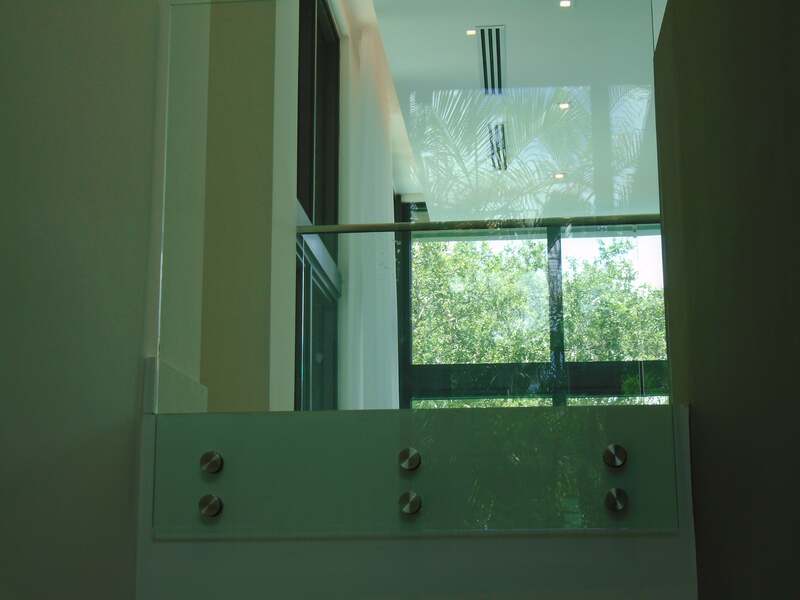 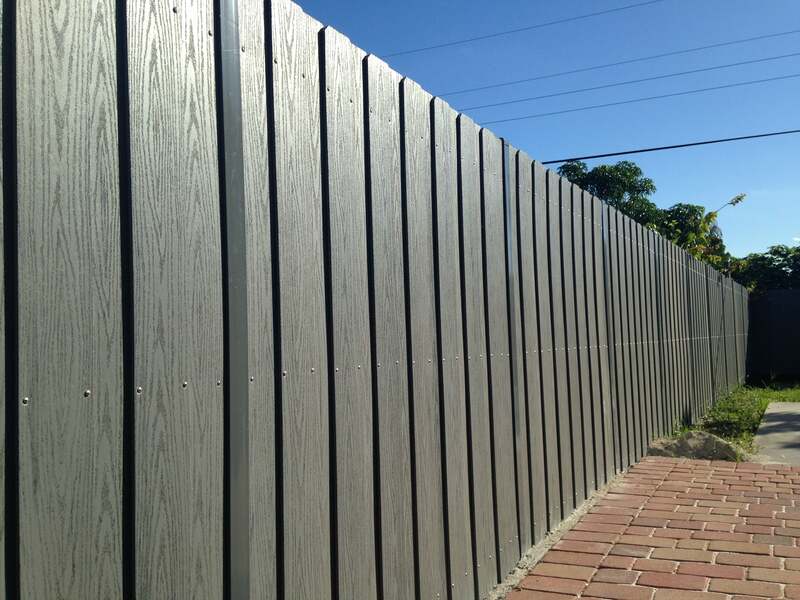 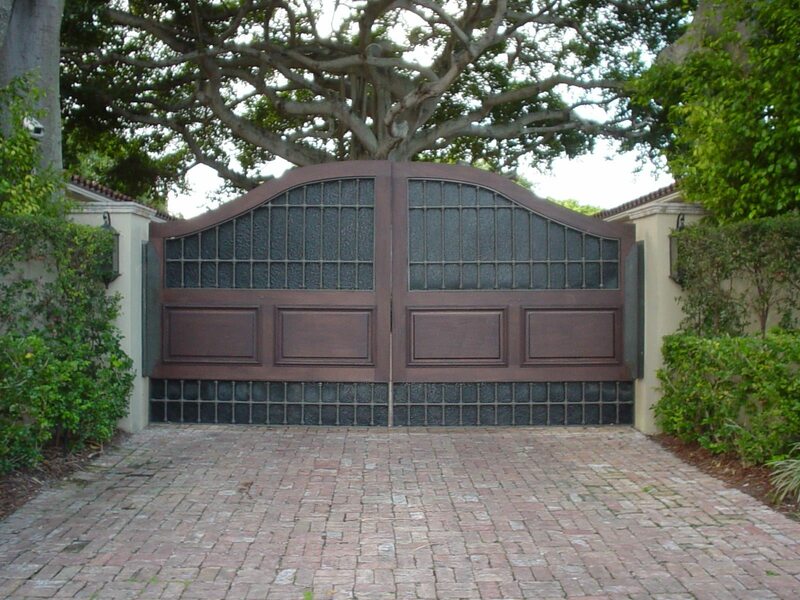 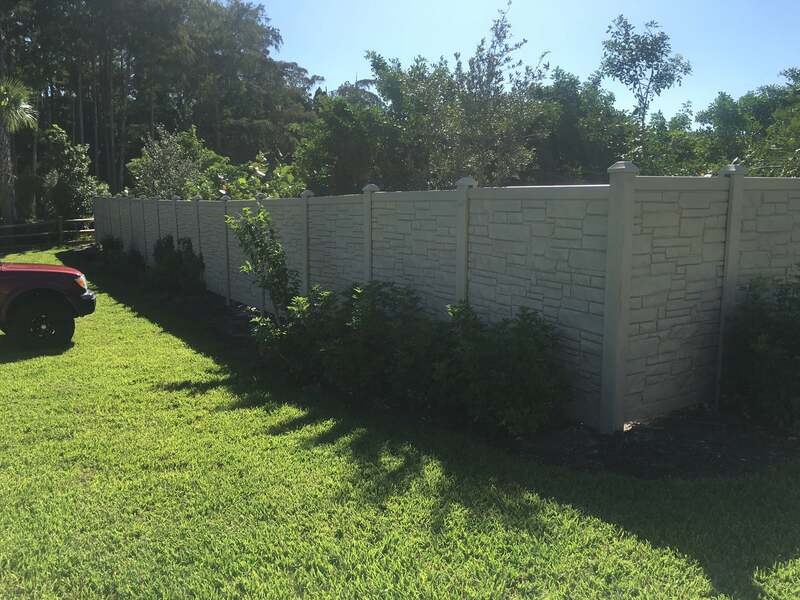 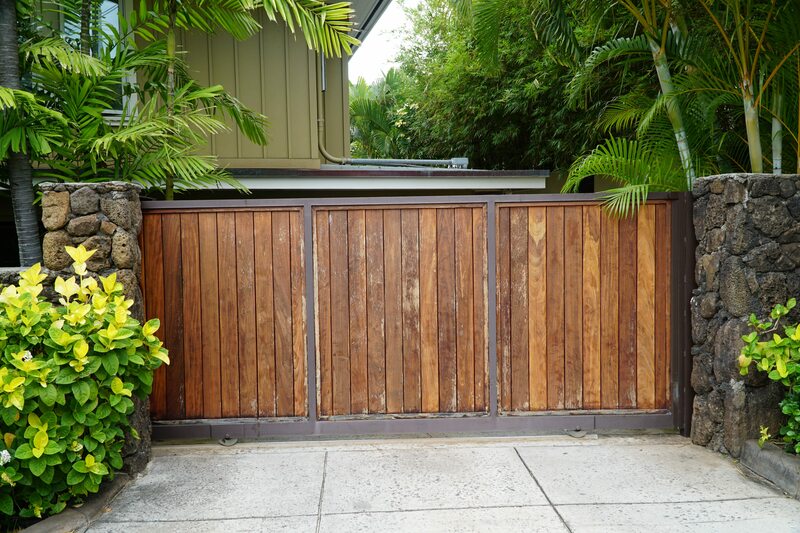 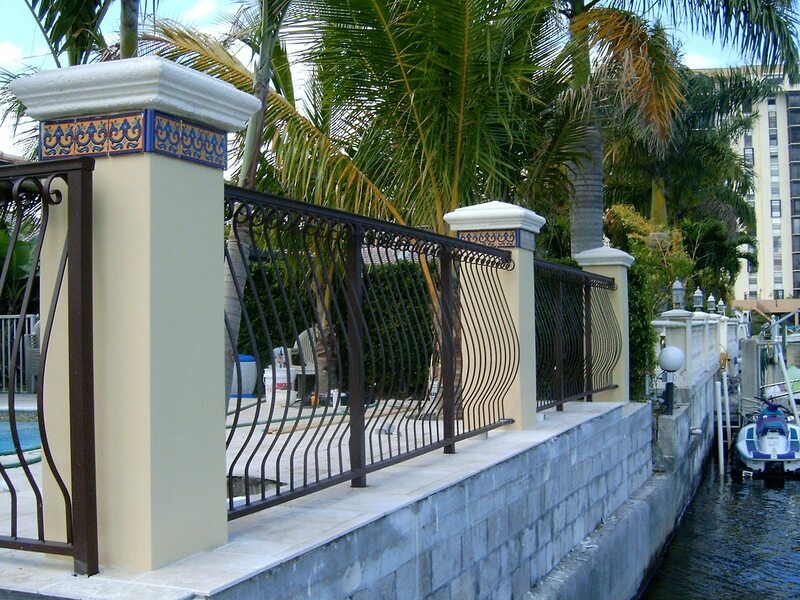 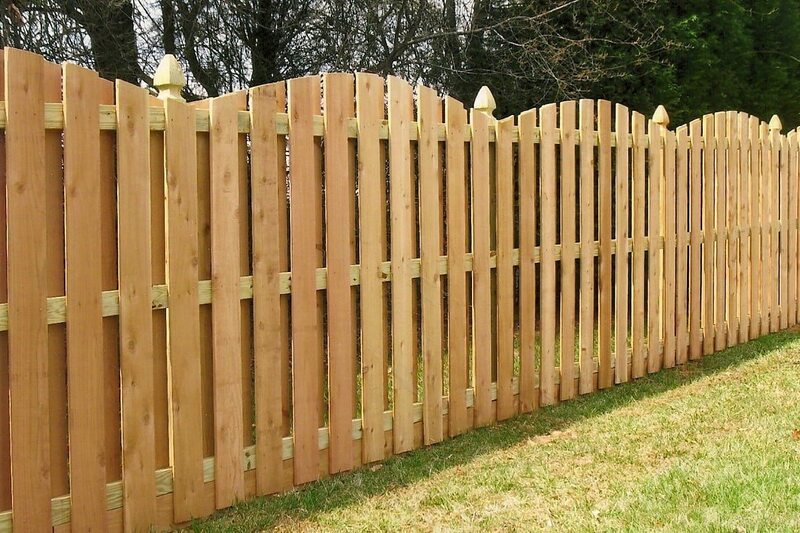 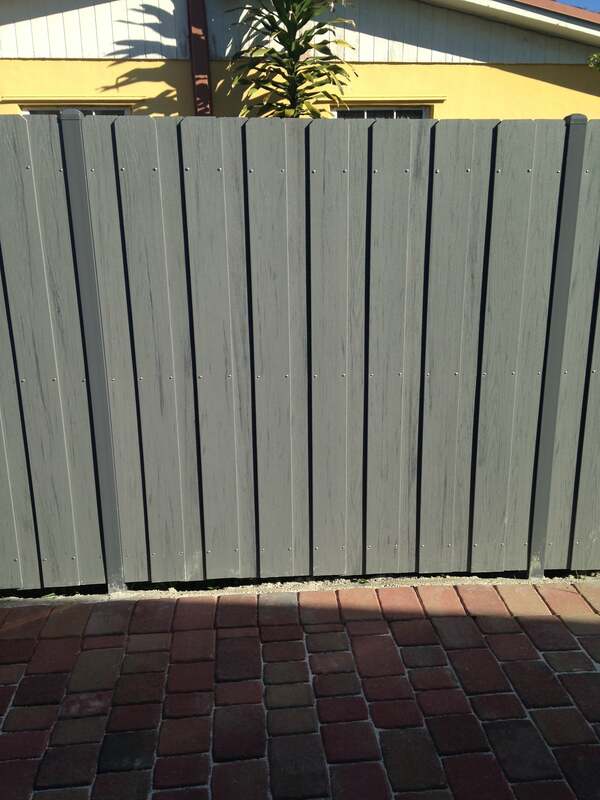 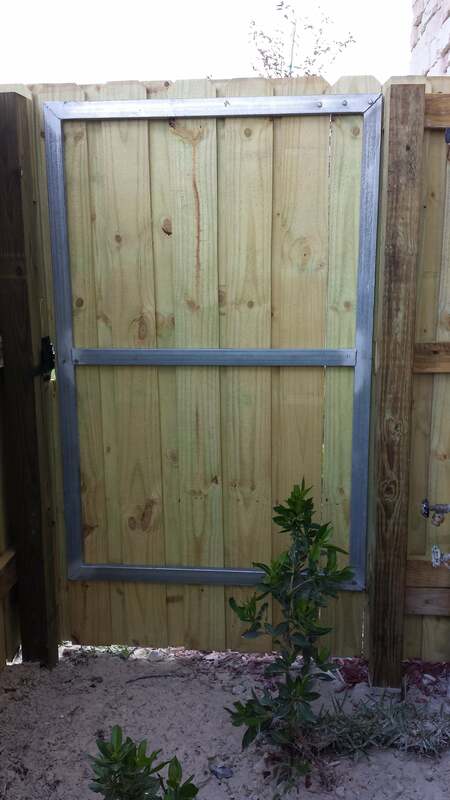 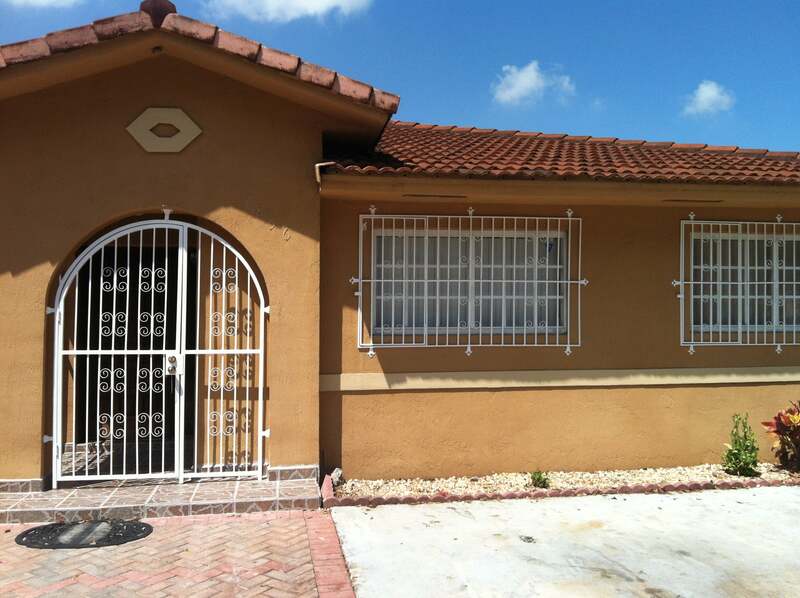 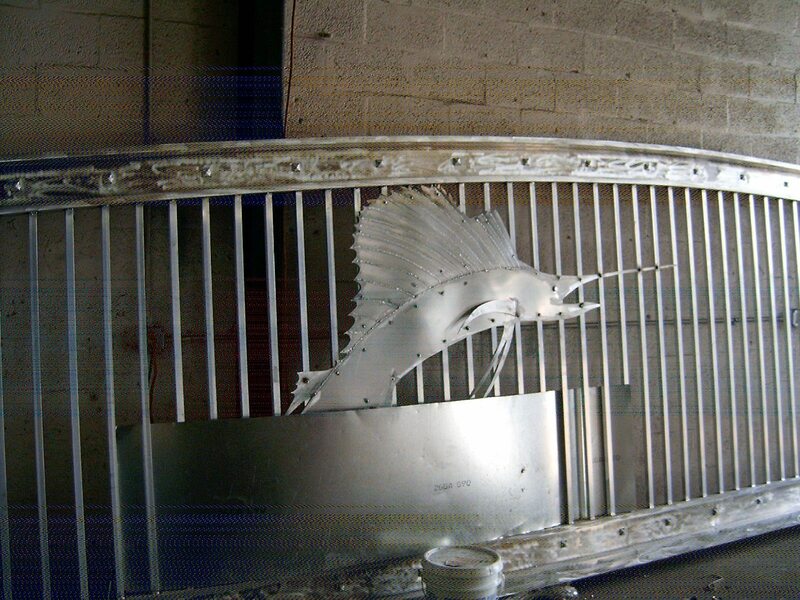 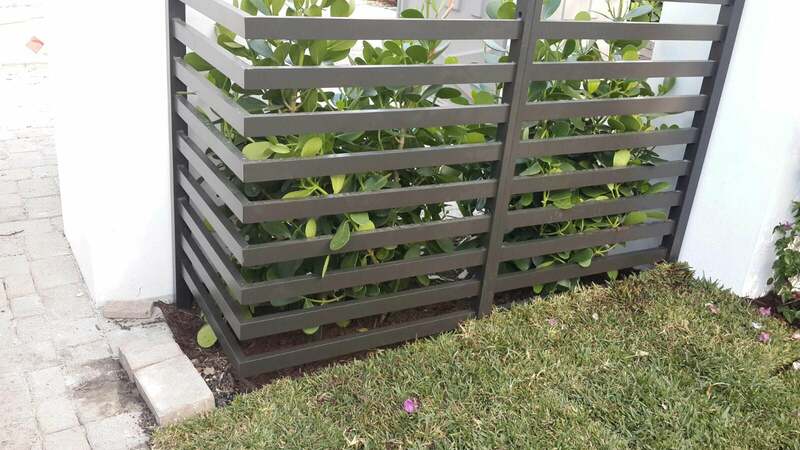 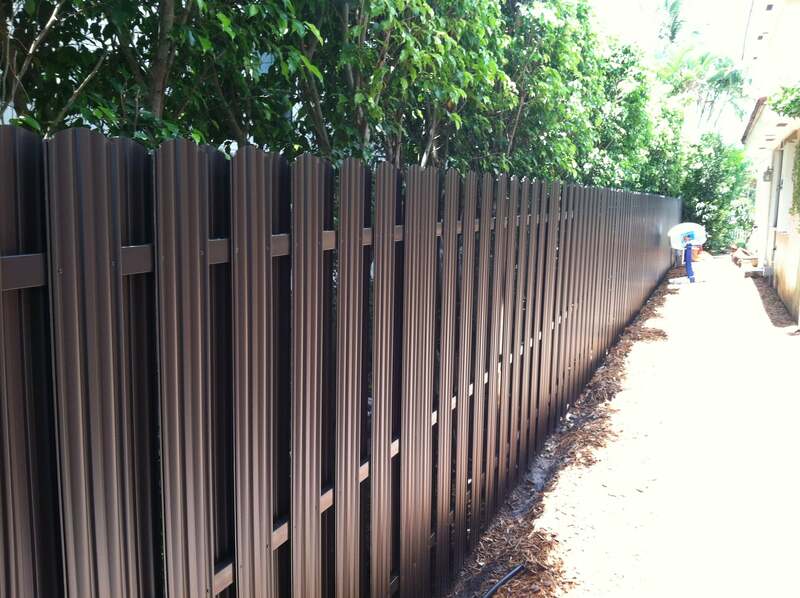 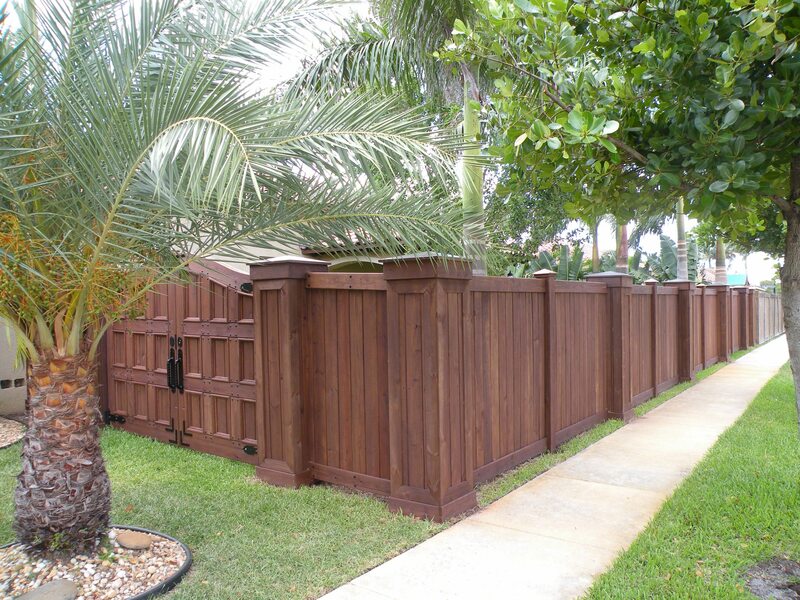 All Dade Fences is Licensed & Insured. 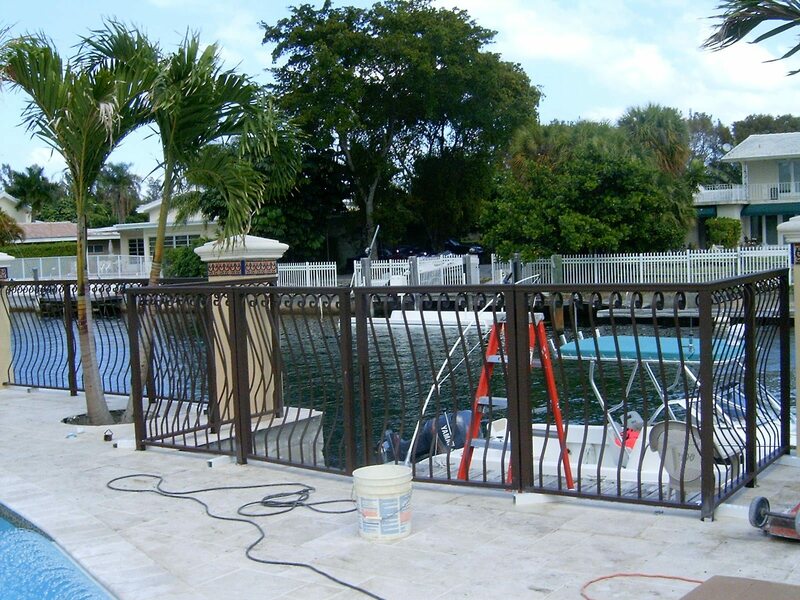 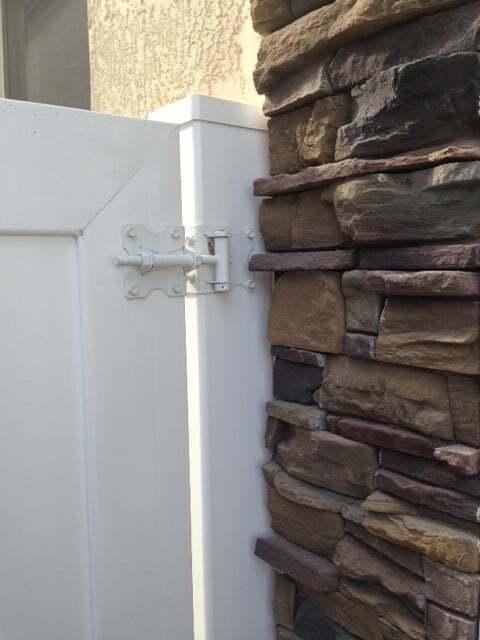 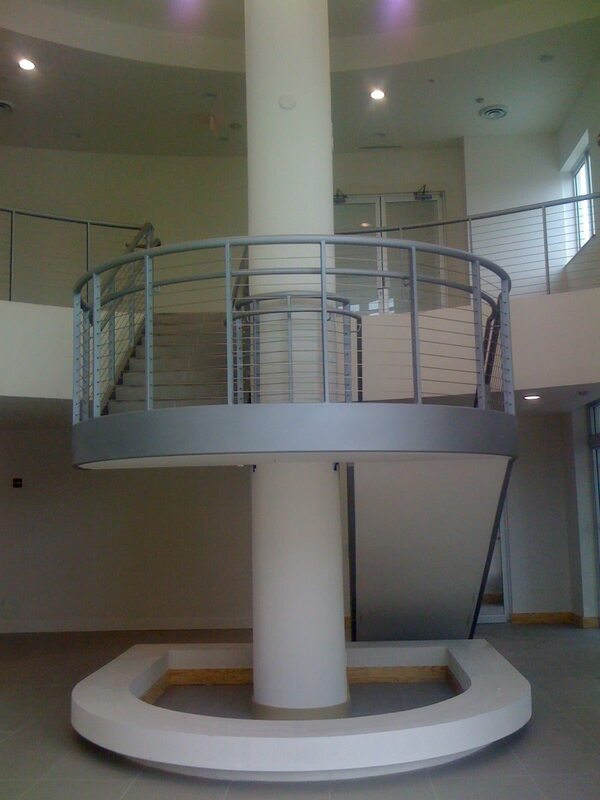 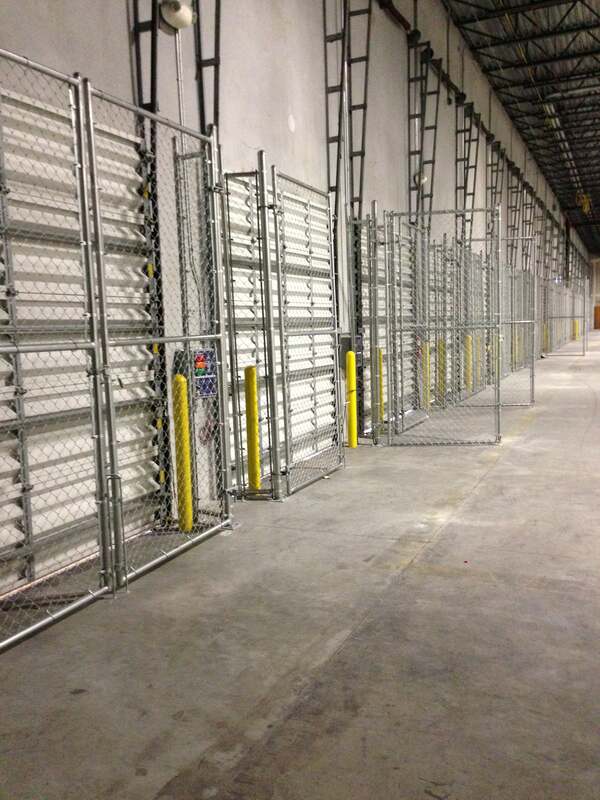 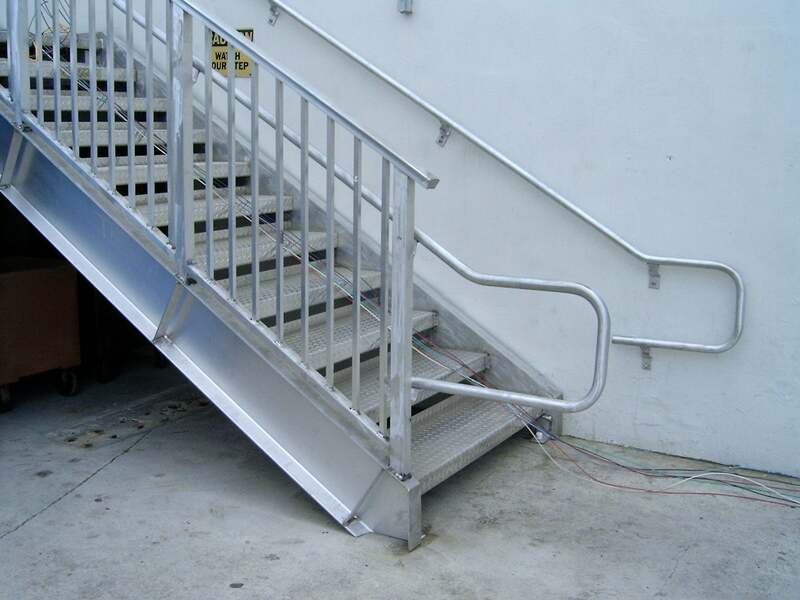 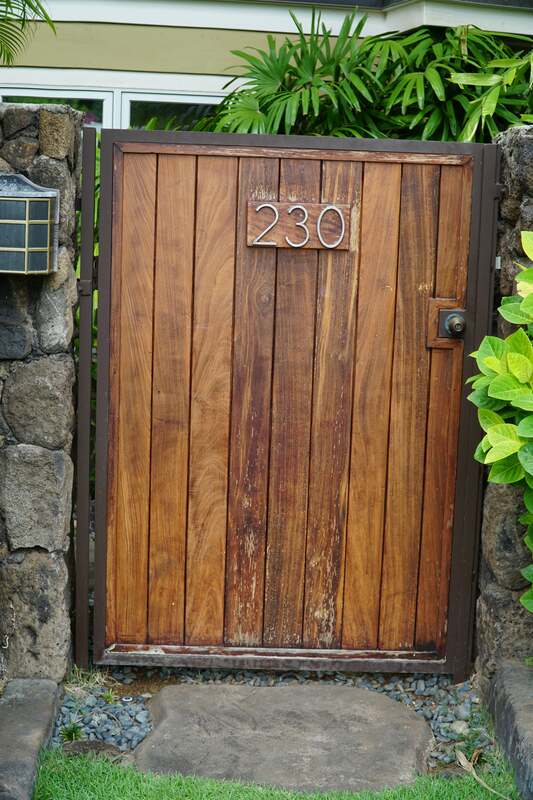 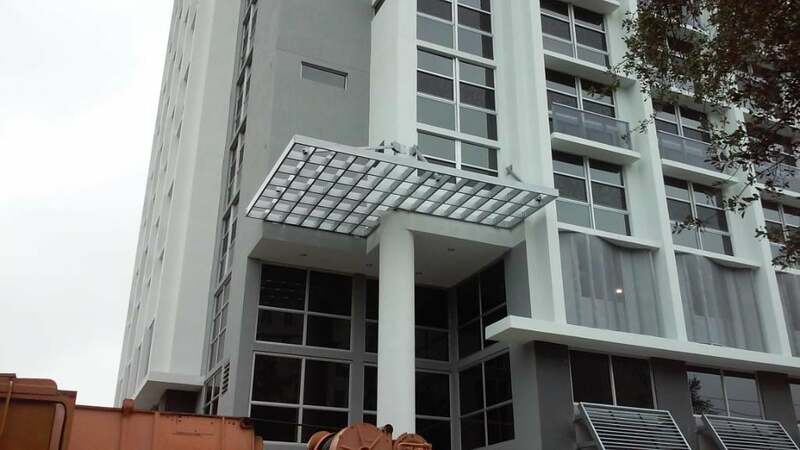 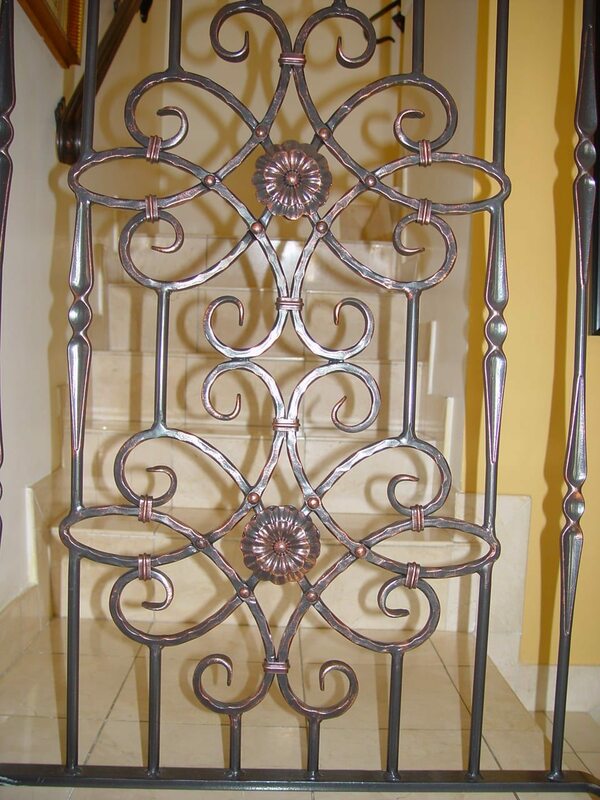 Please contact us today so we can help you incorporate our quality products and service on your next job.